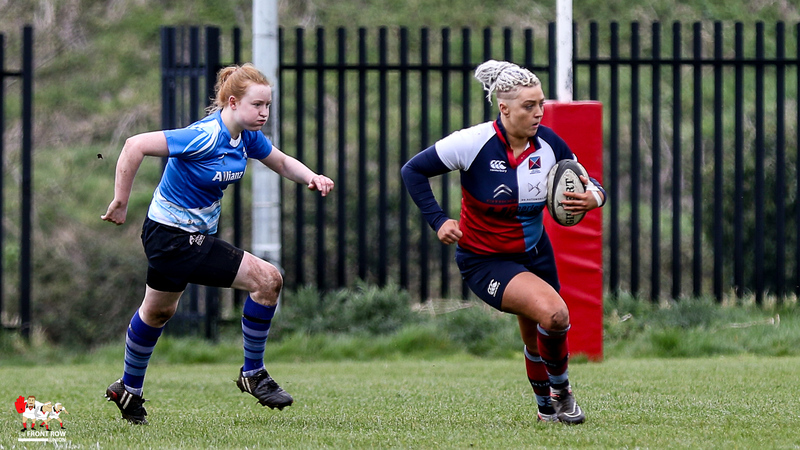 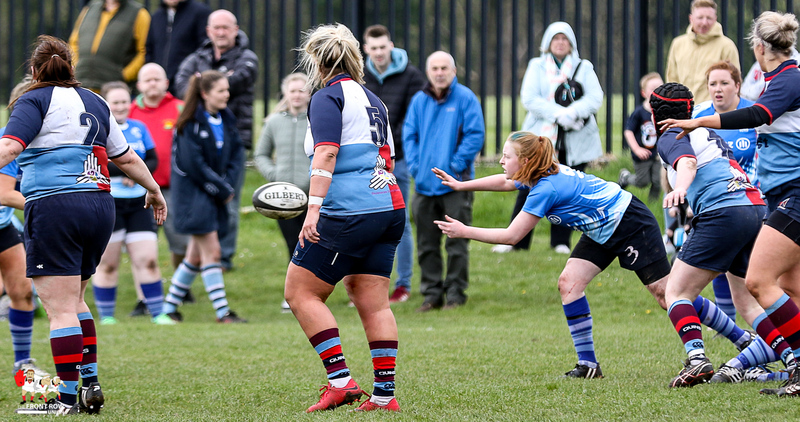 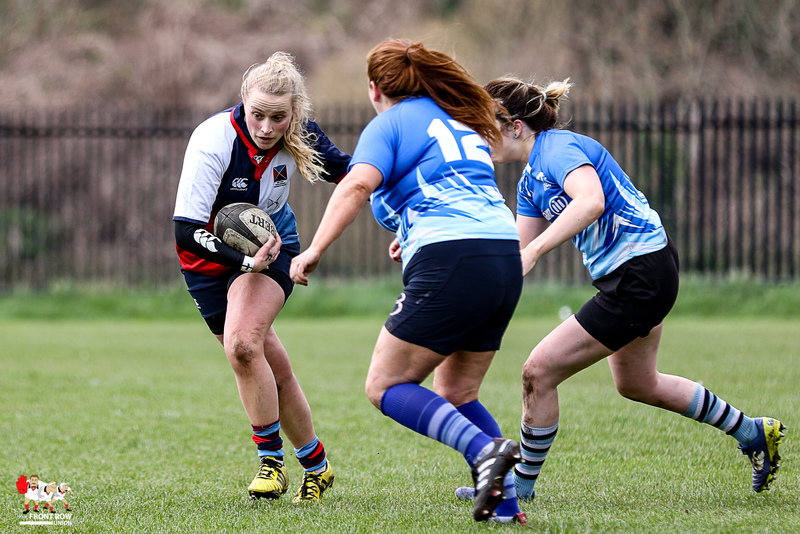 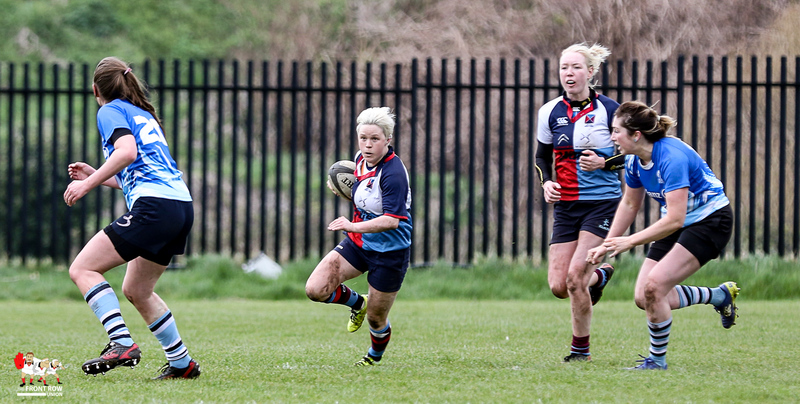 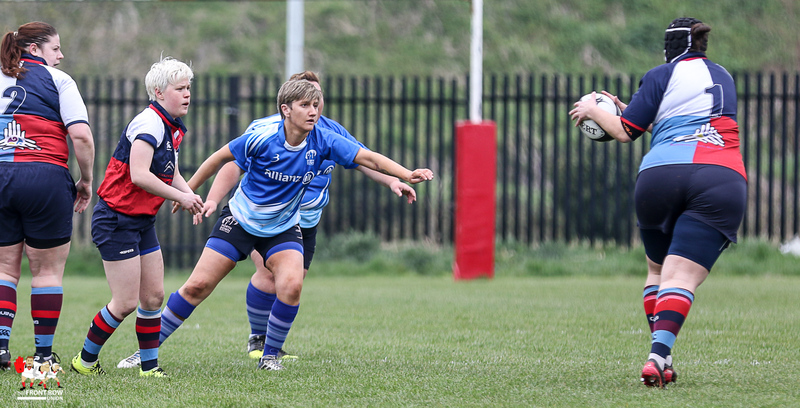 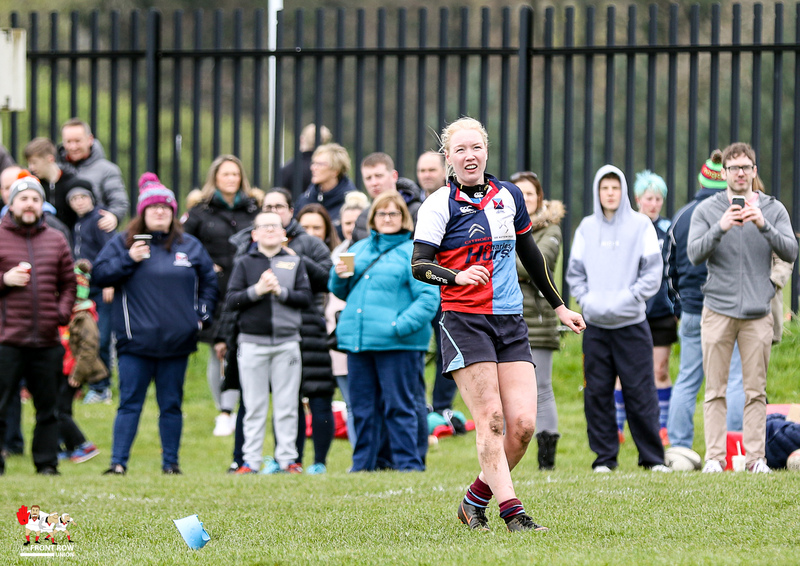 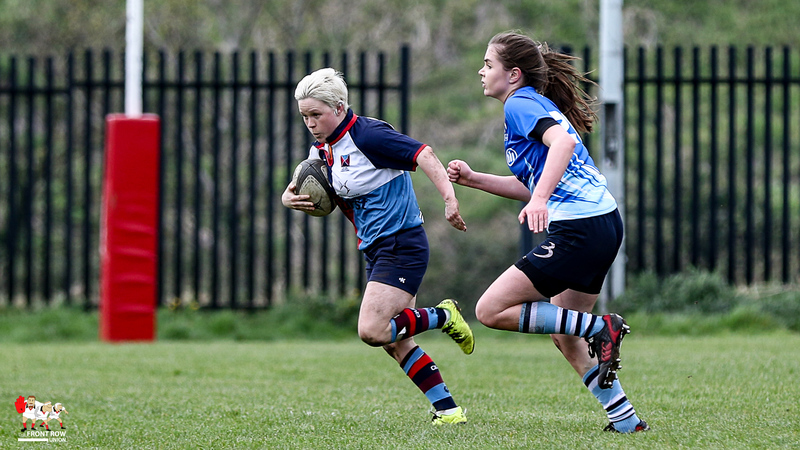 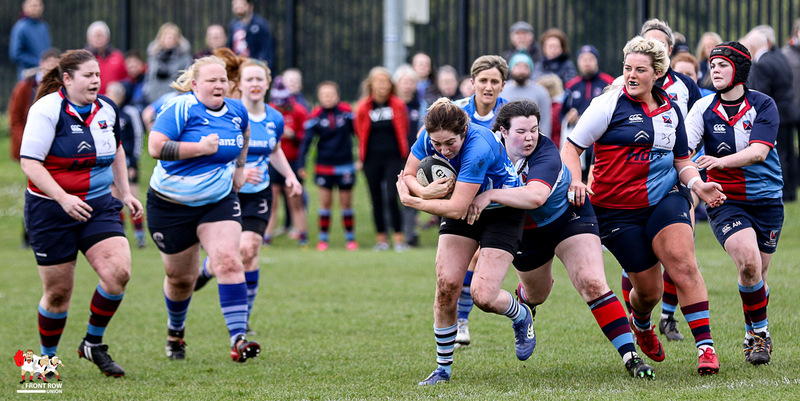 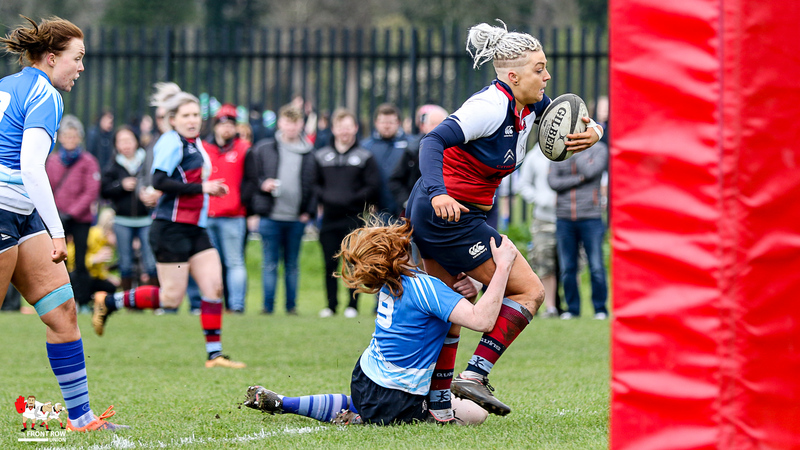 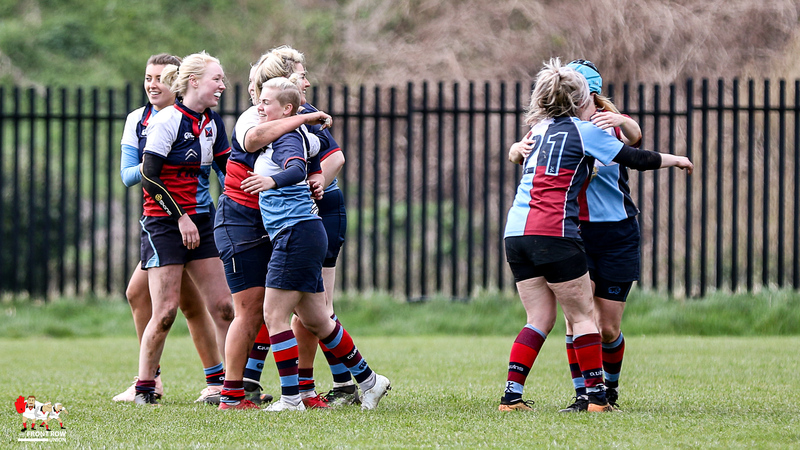 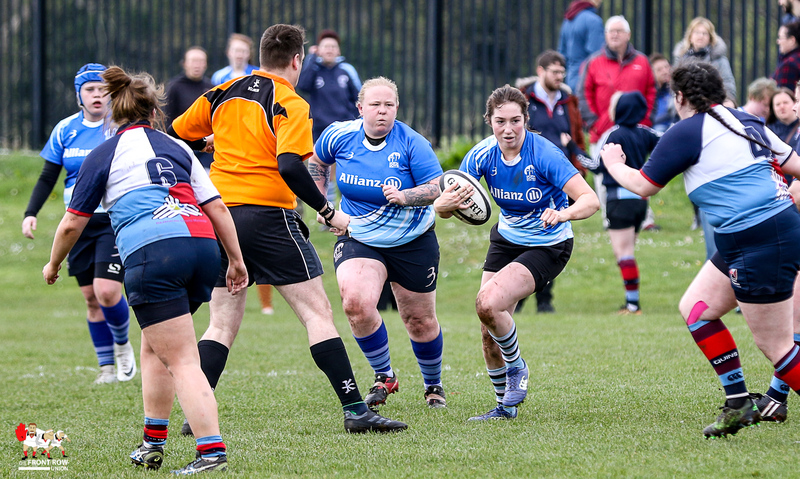 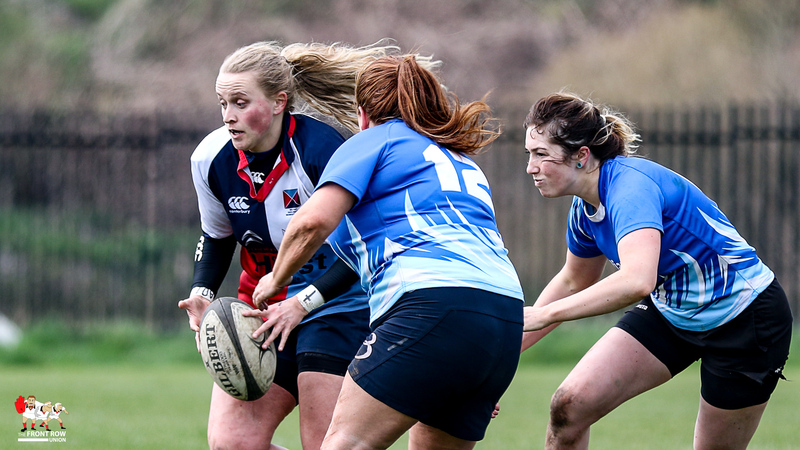 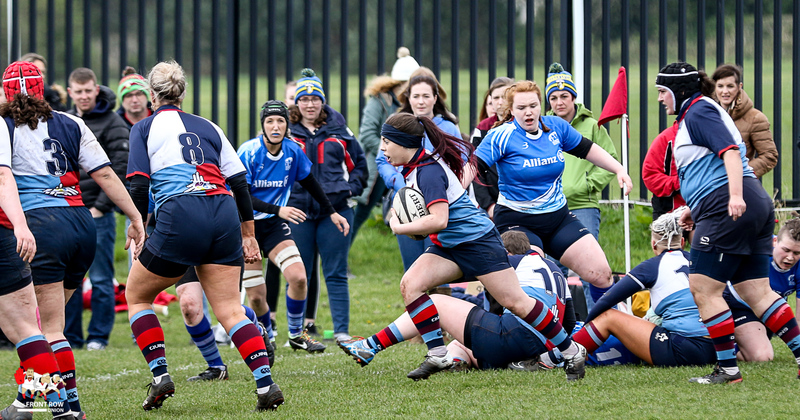 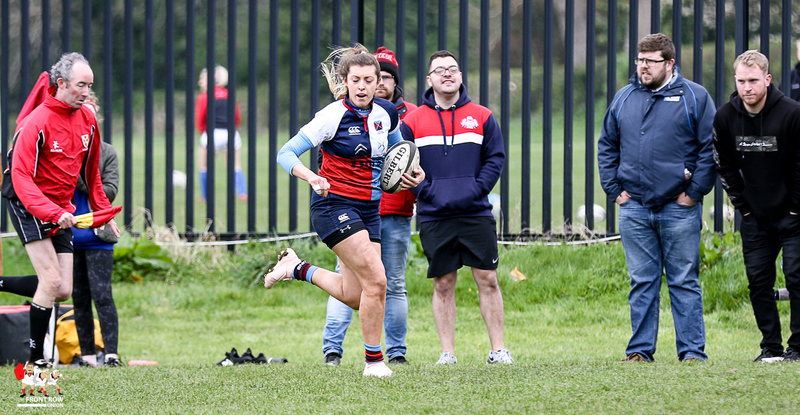 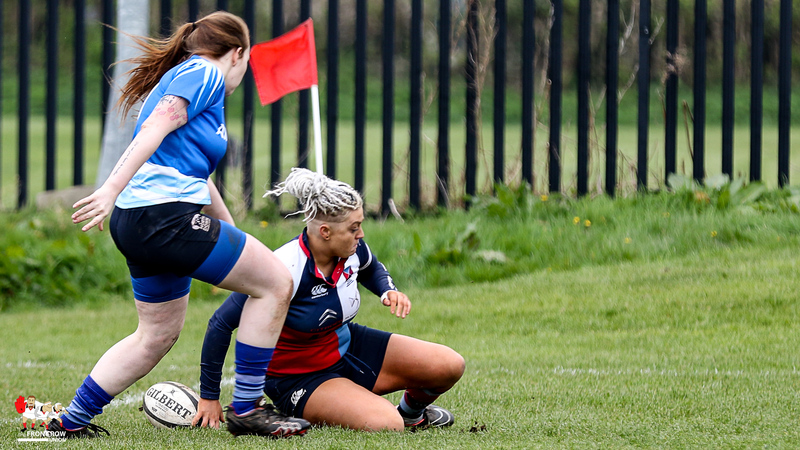 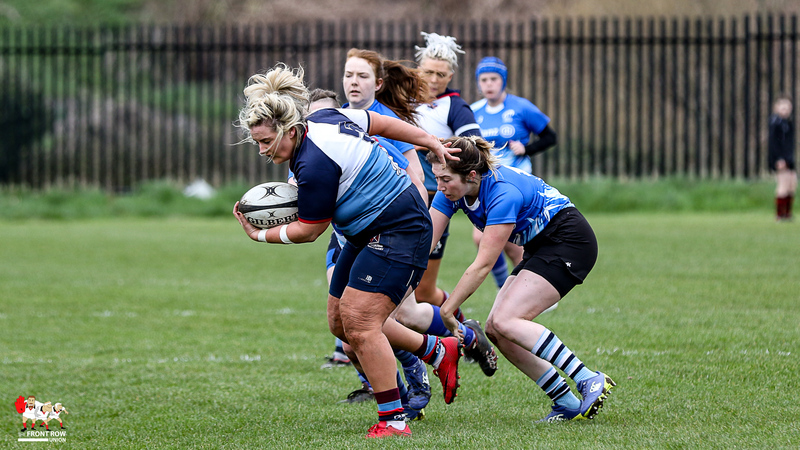 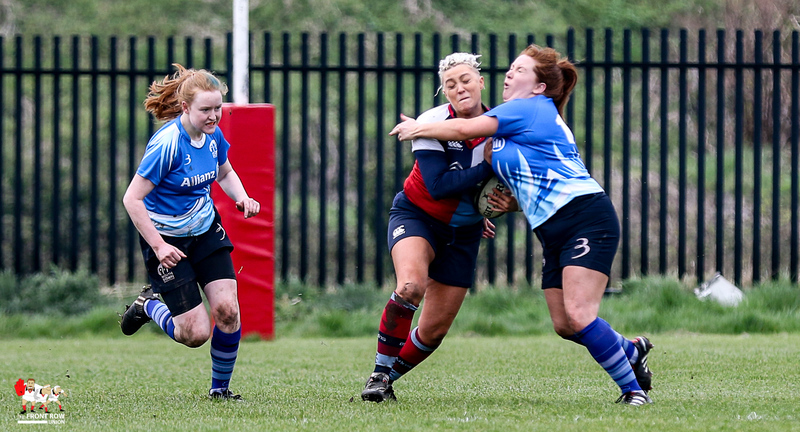 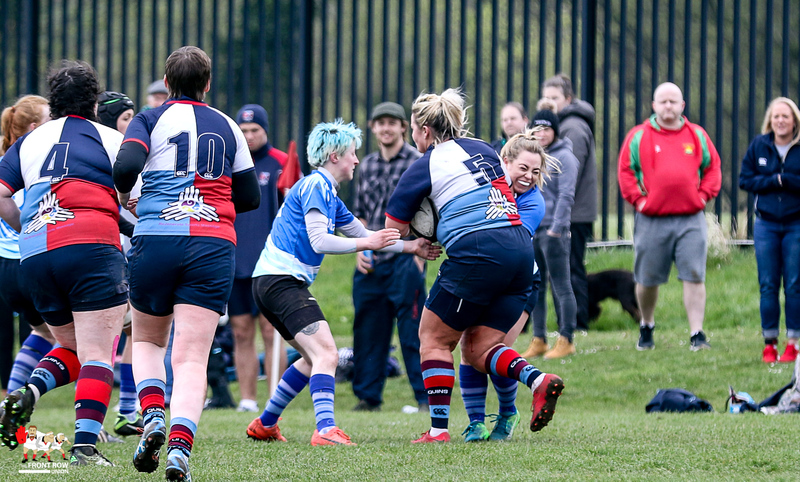 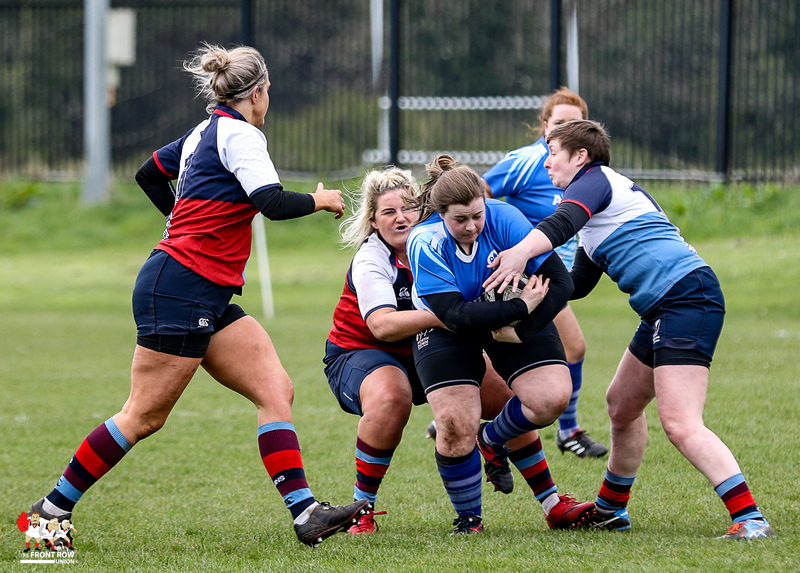 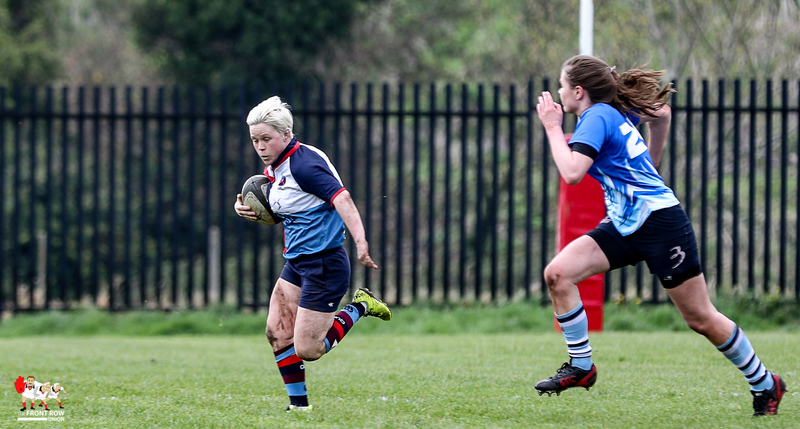 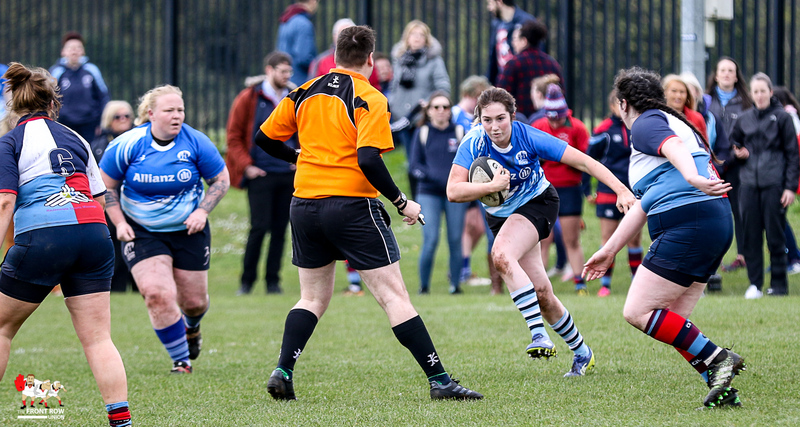 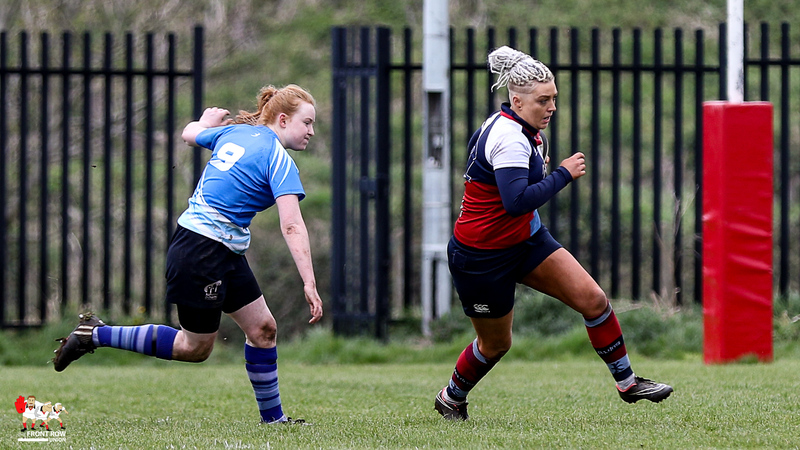 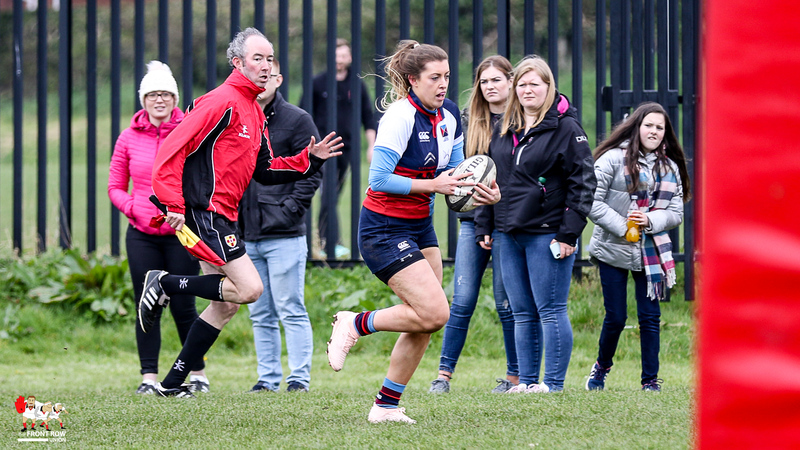 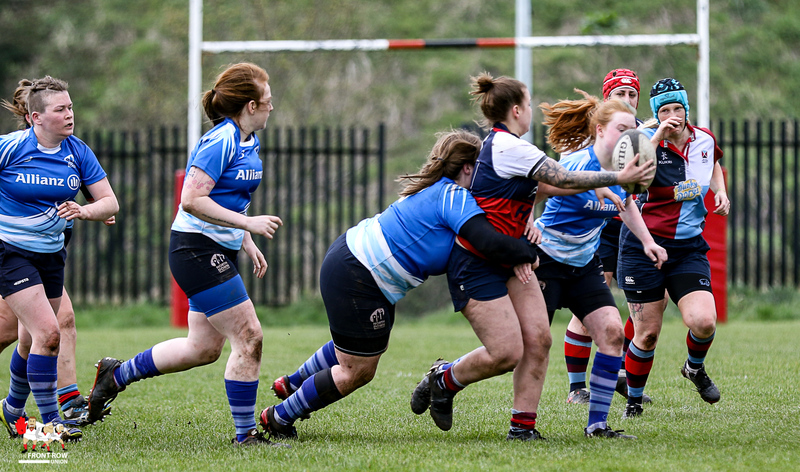 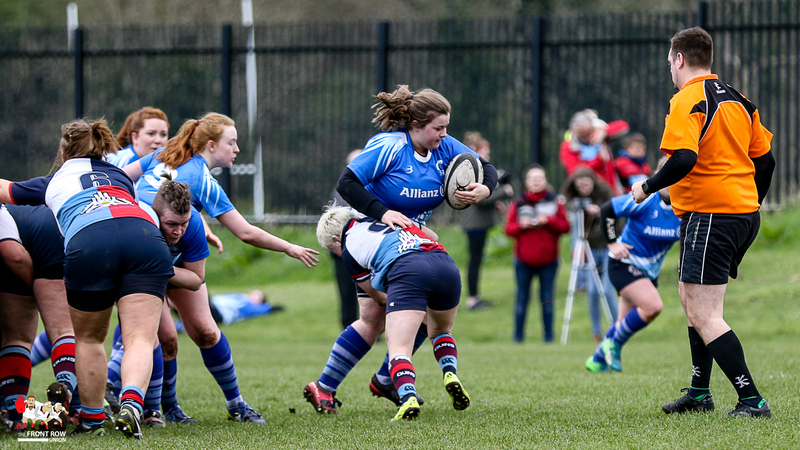 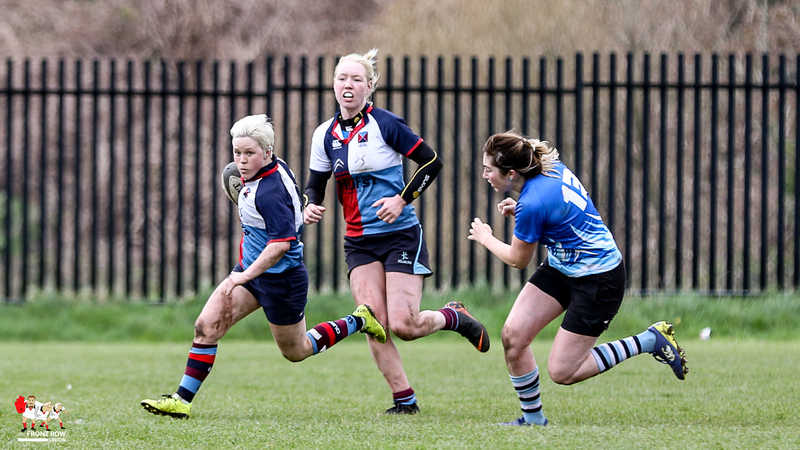 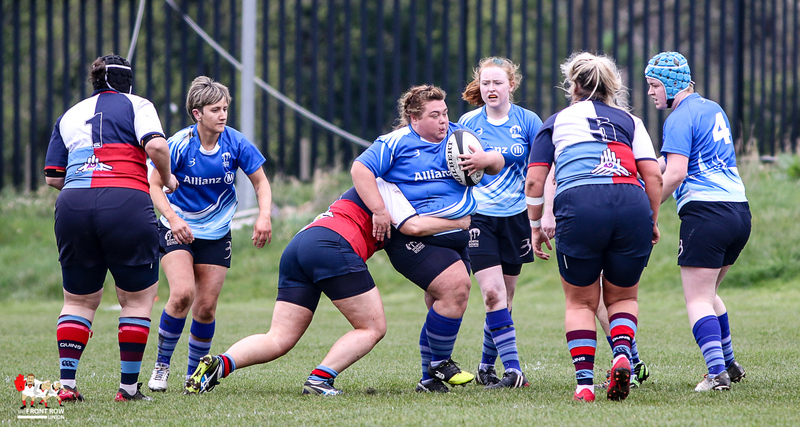 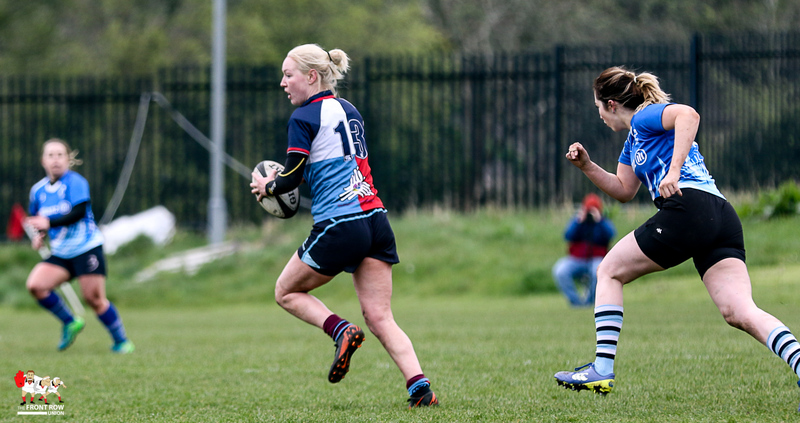 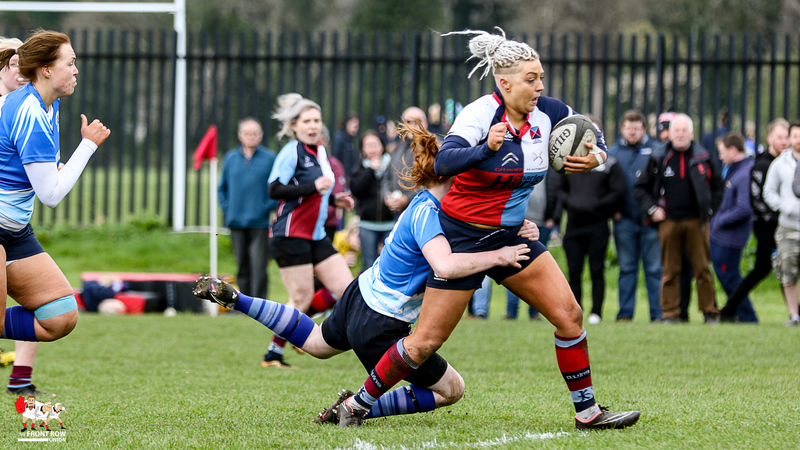 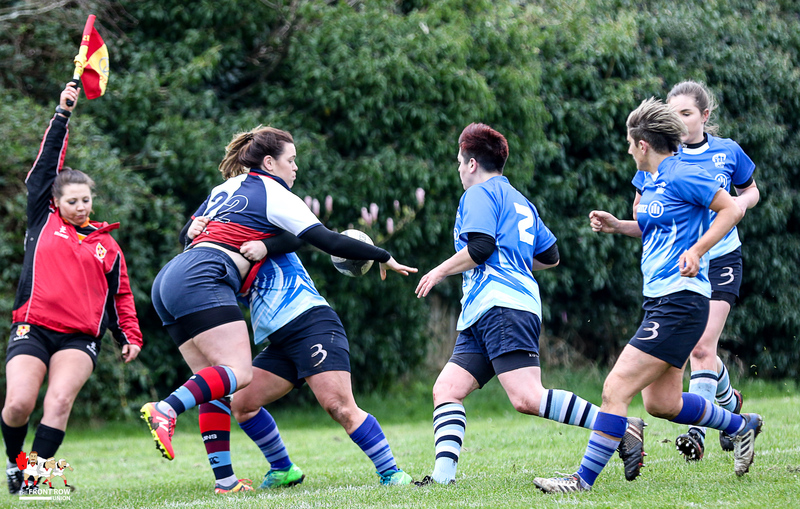 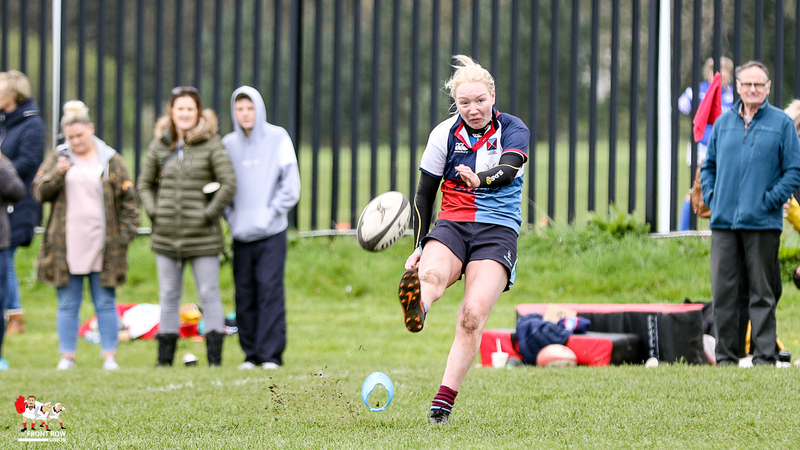 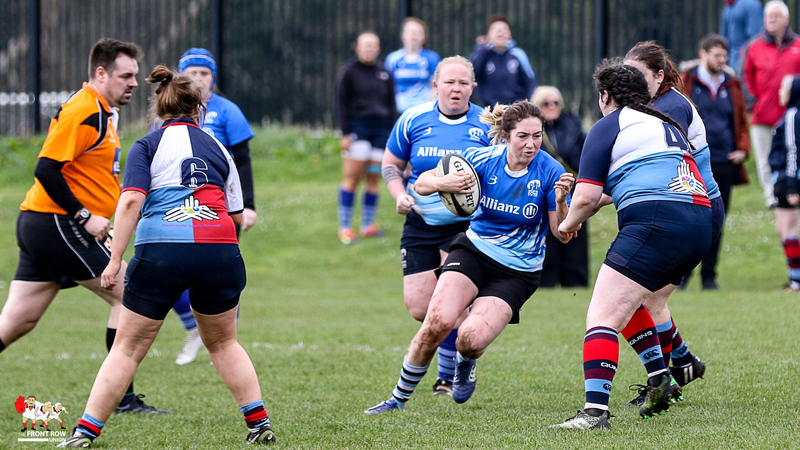 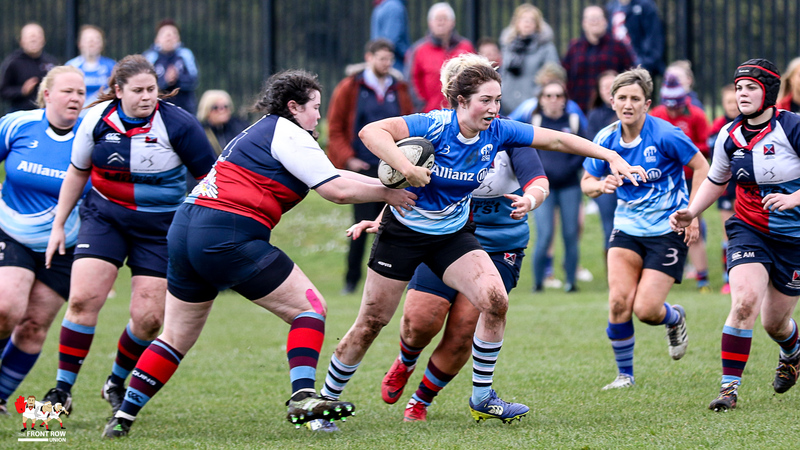 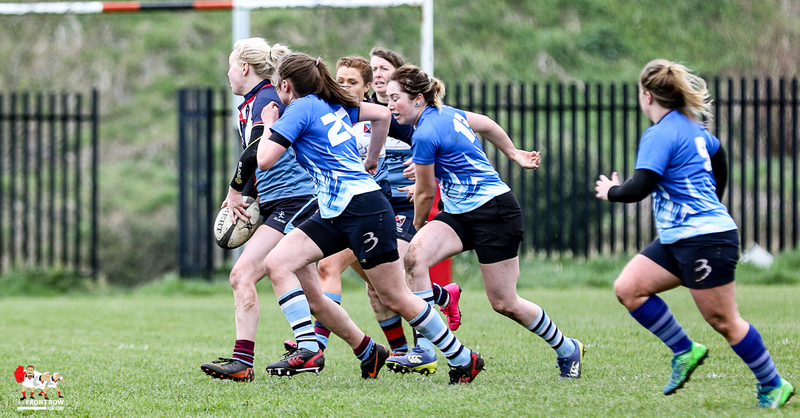 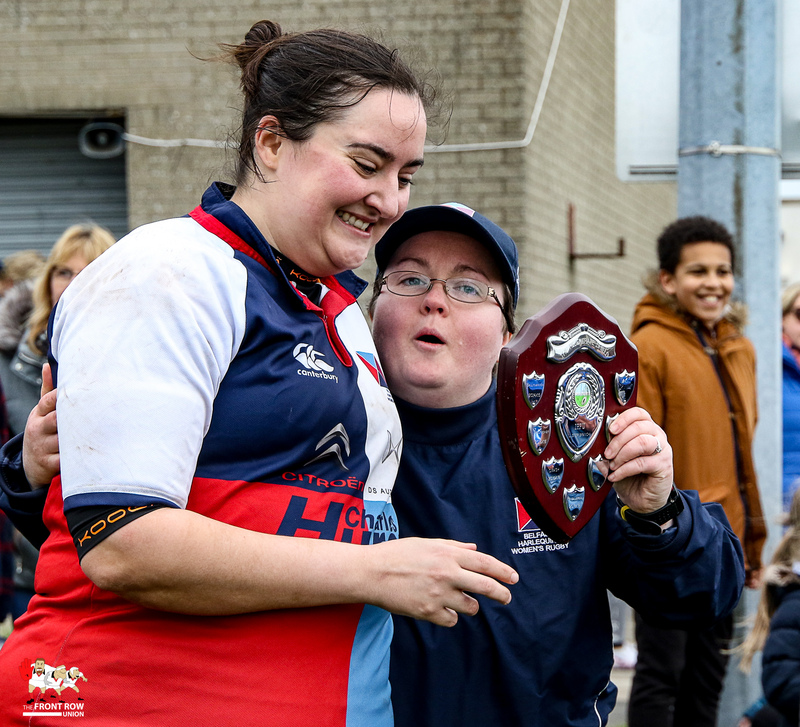 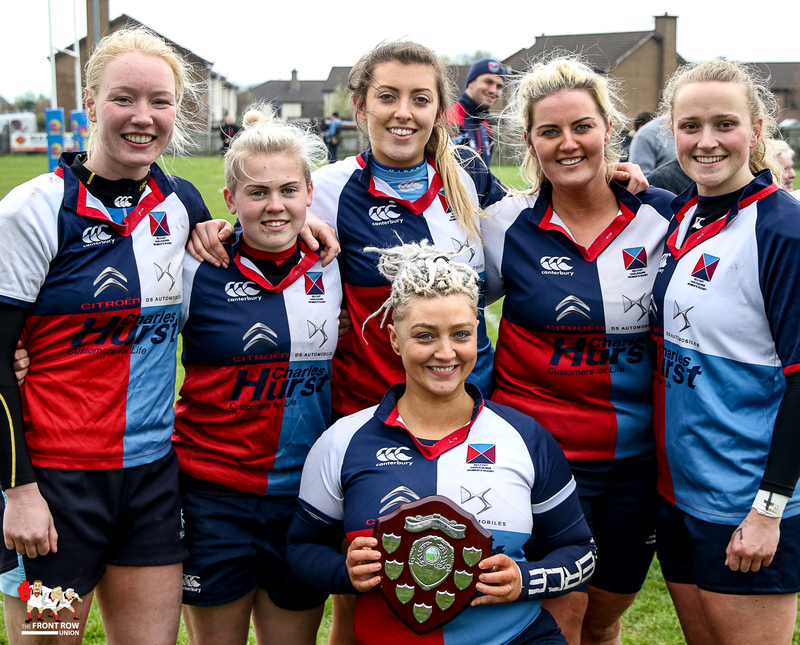 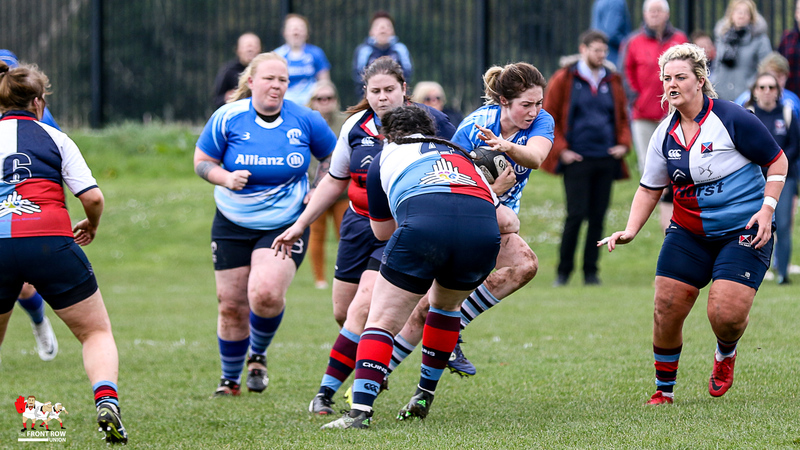 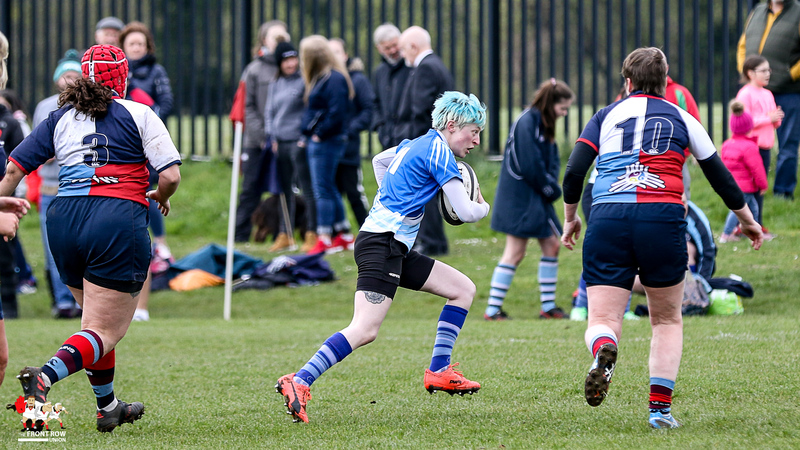 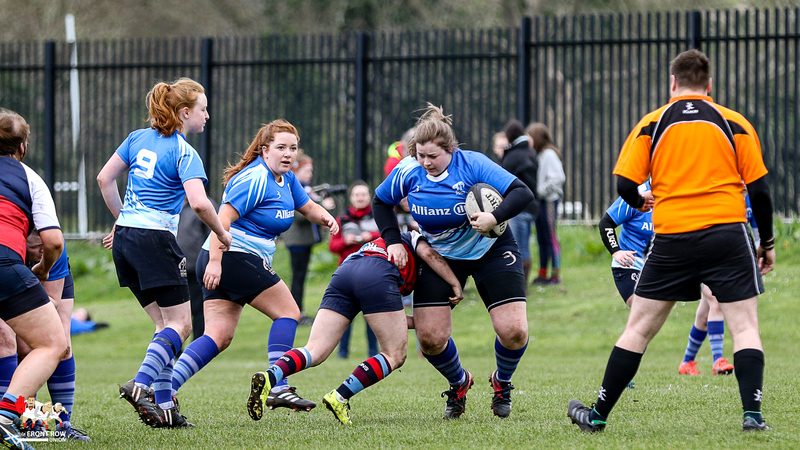 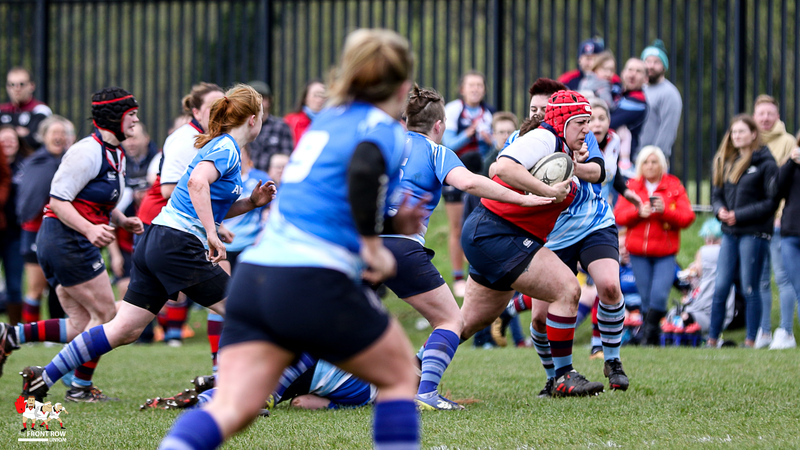 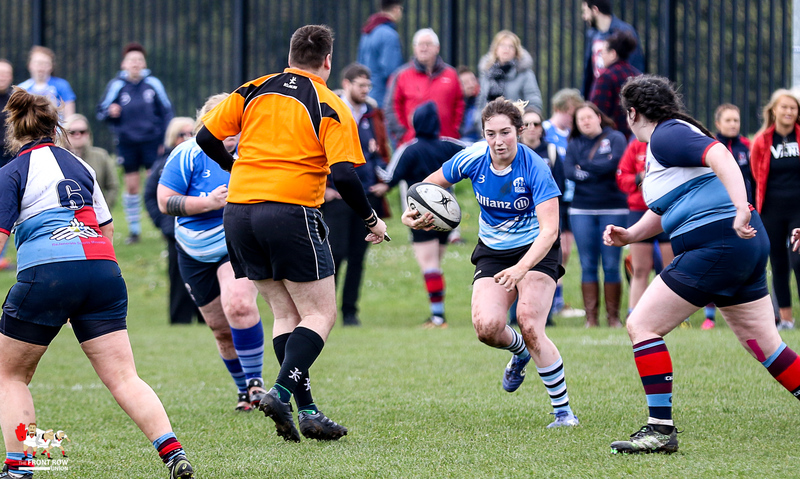 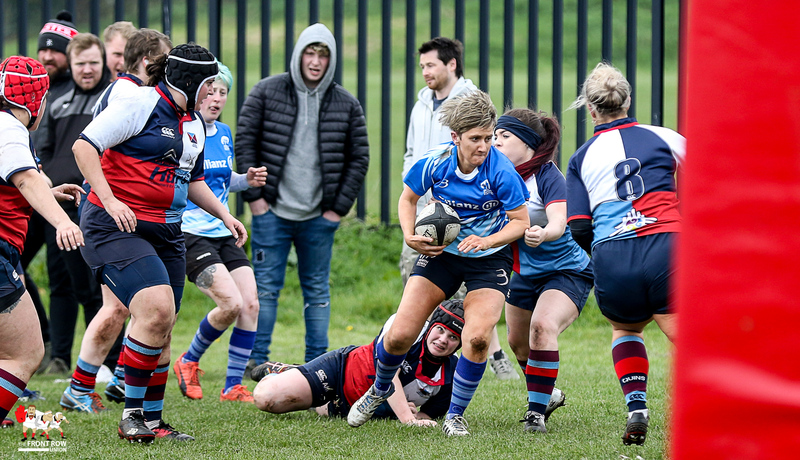 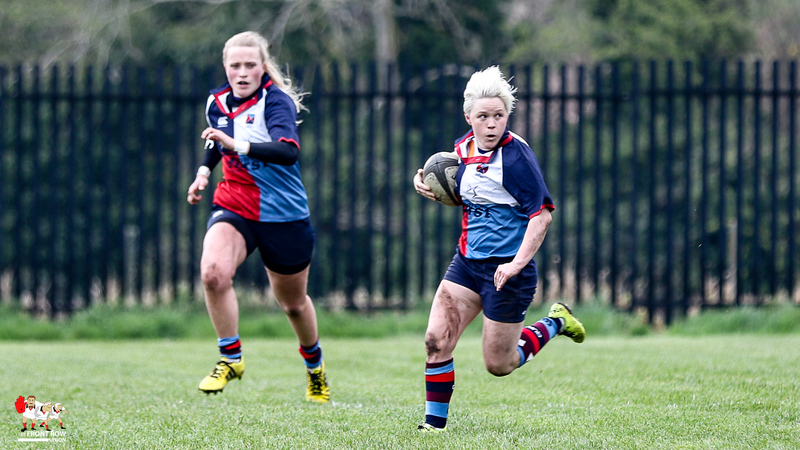 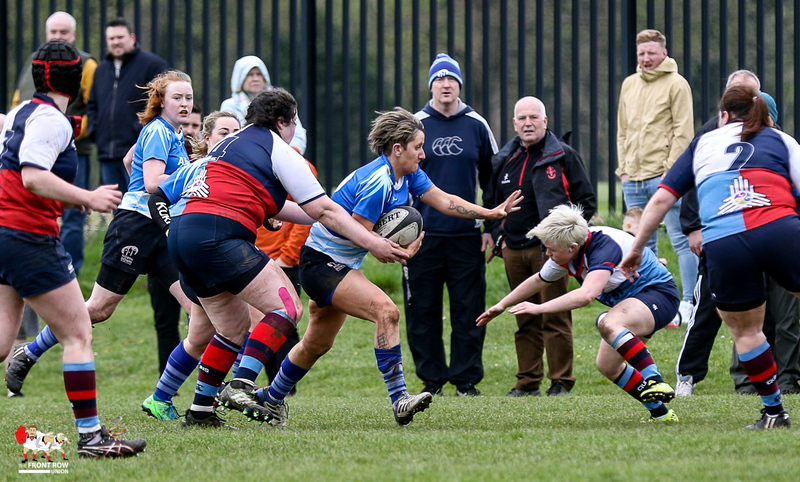 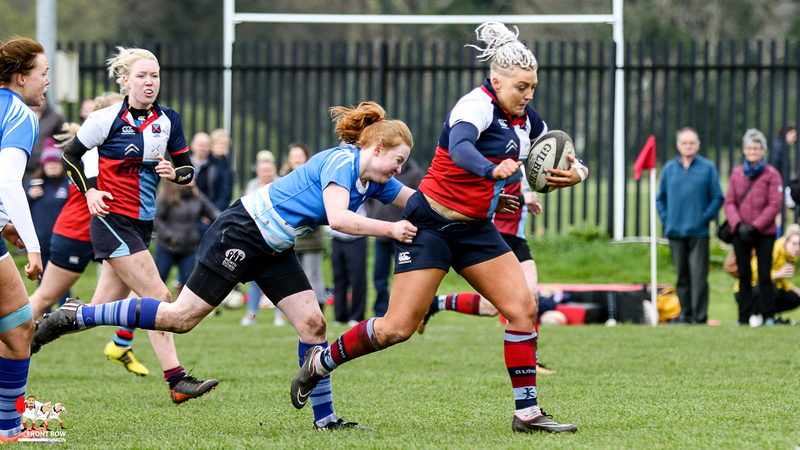 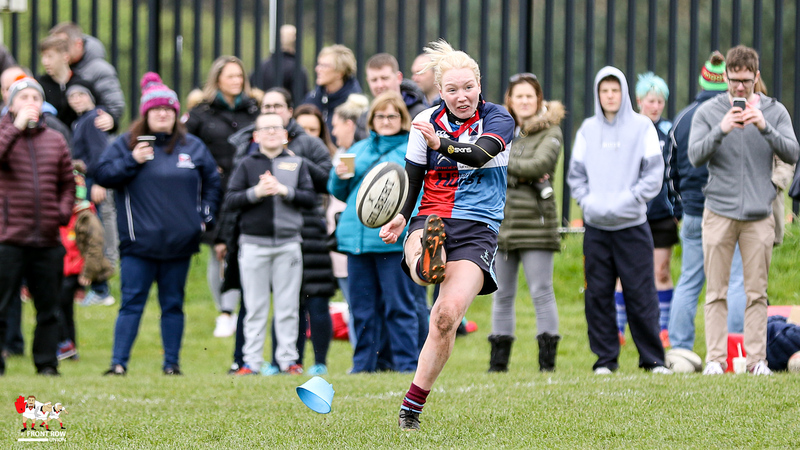 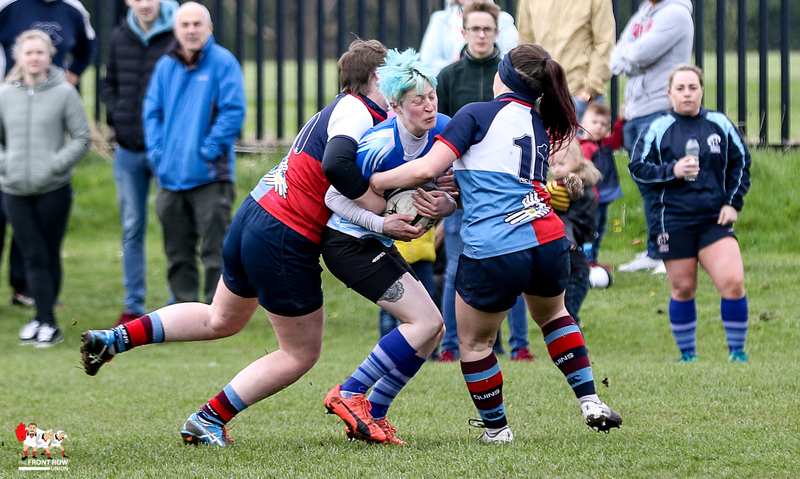 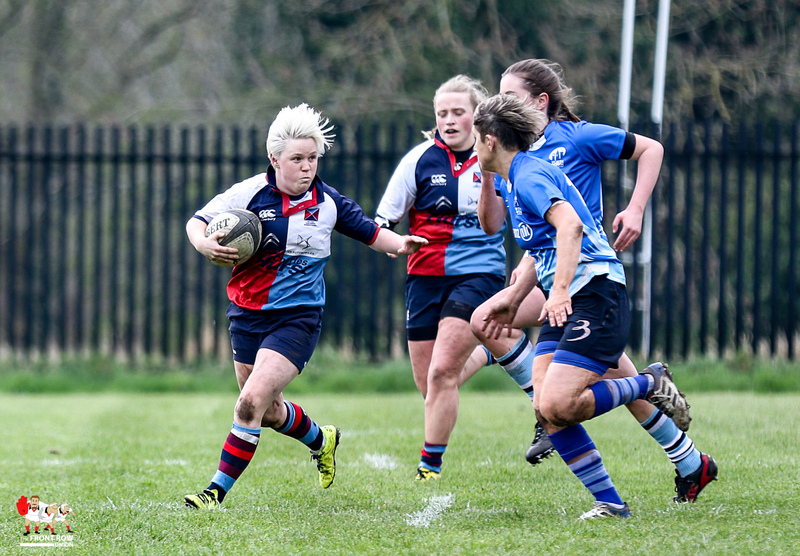 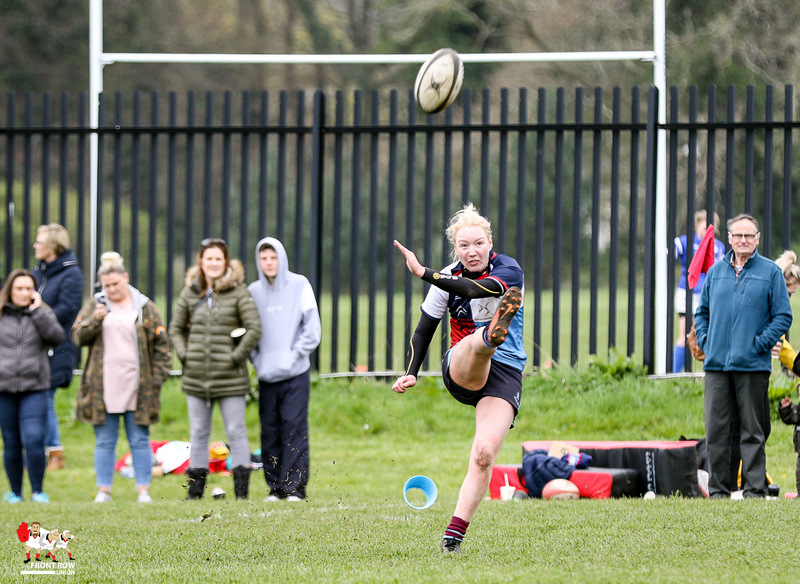 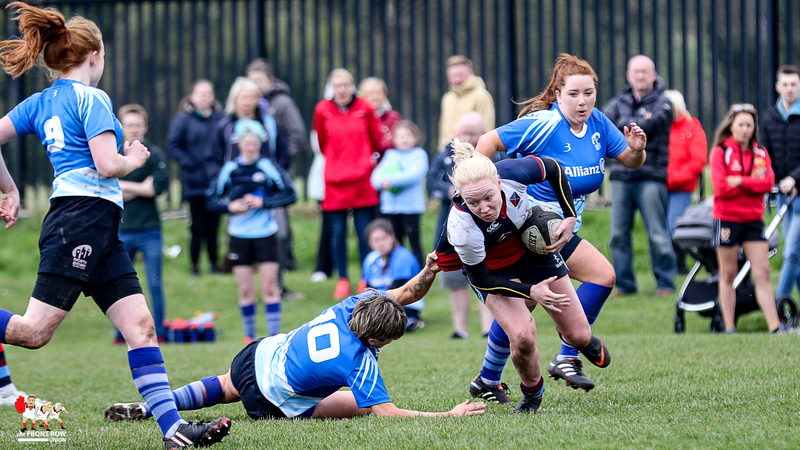 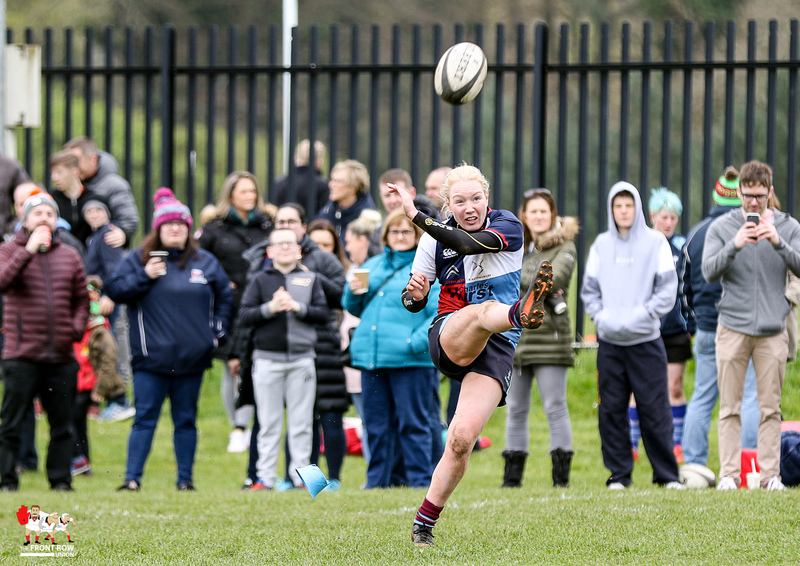 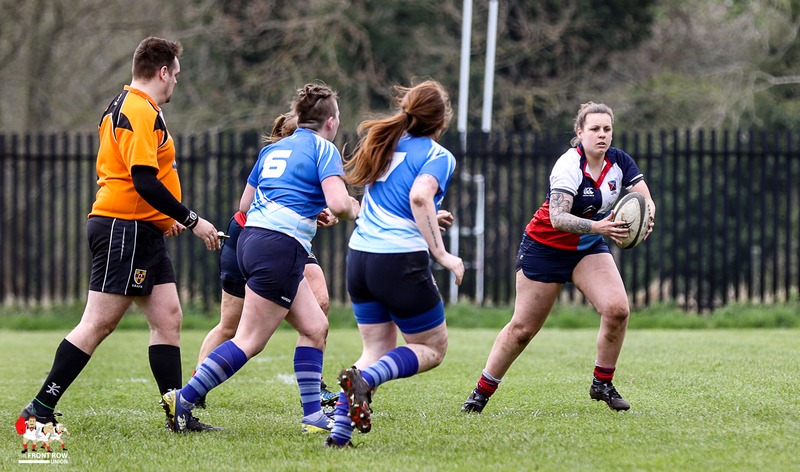 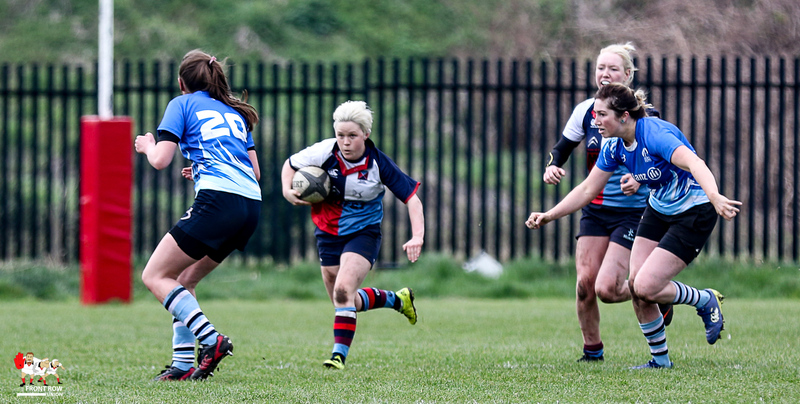 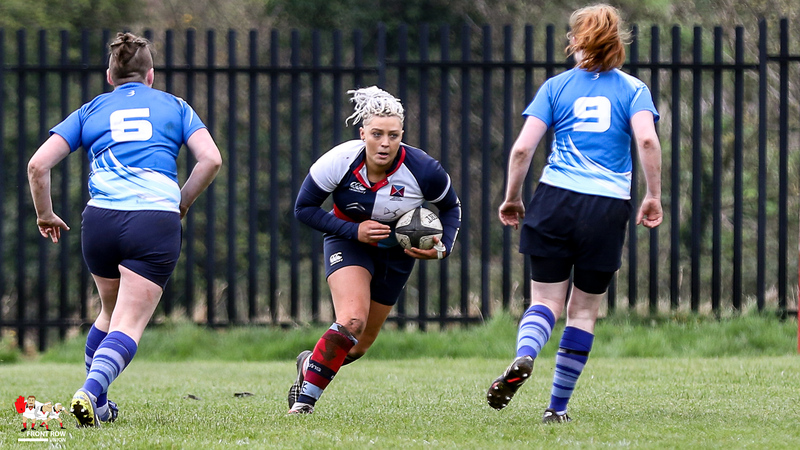 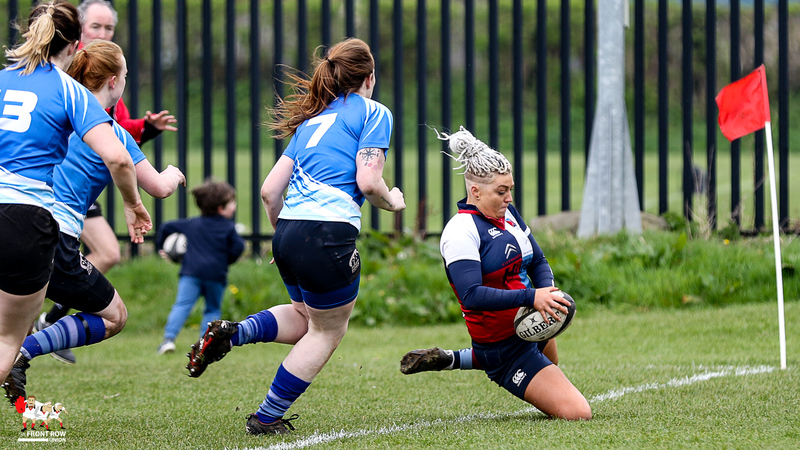 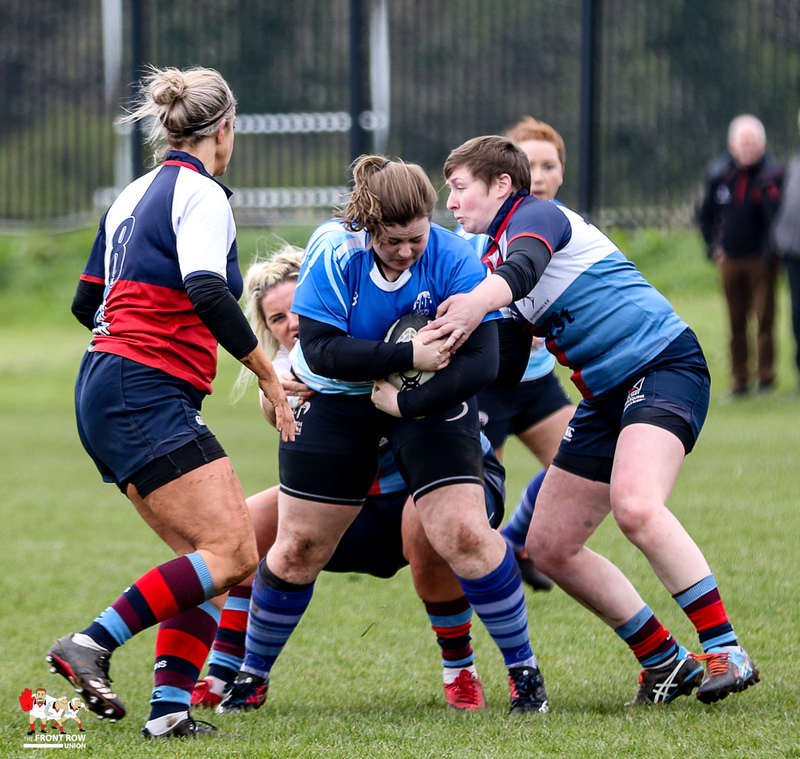 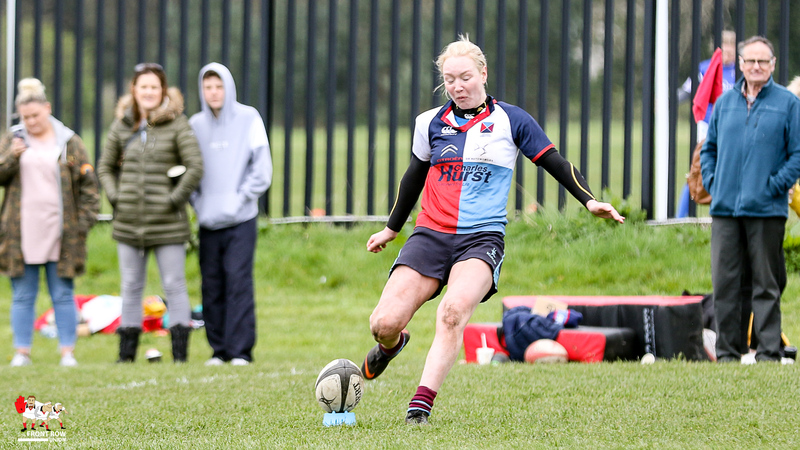 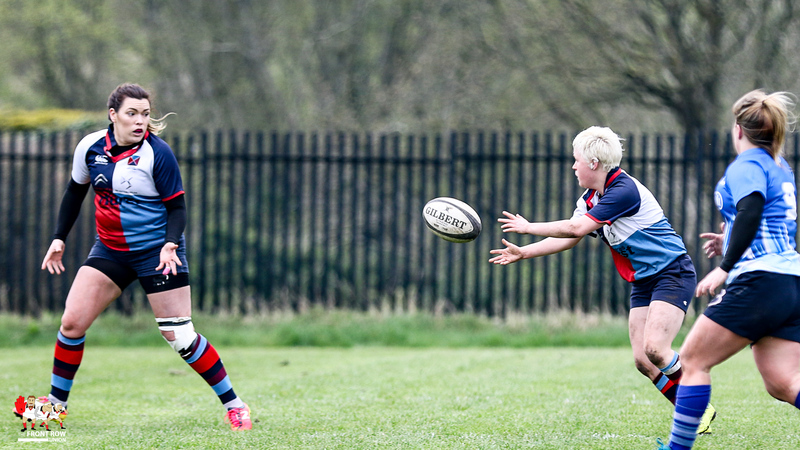 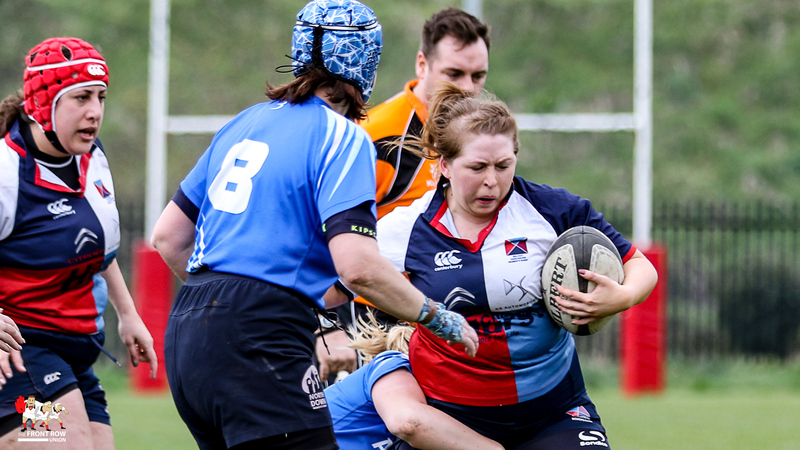 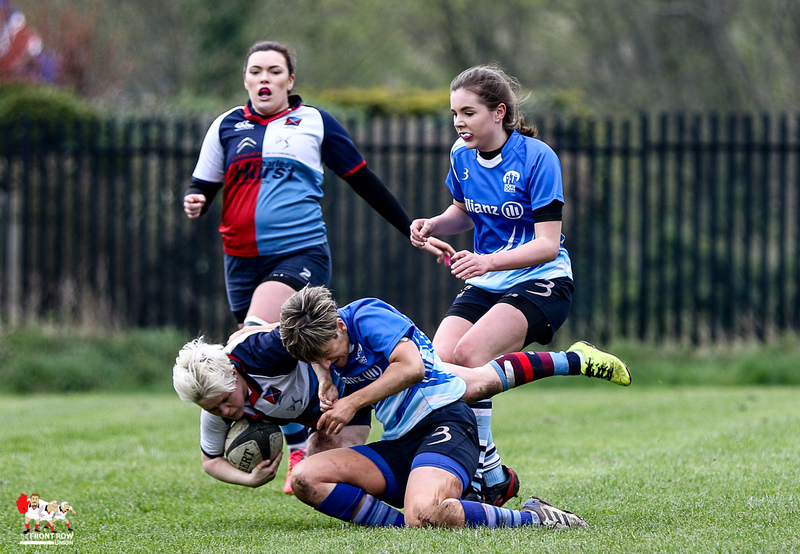 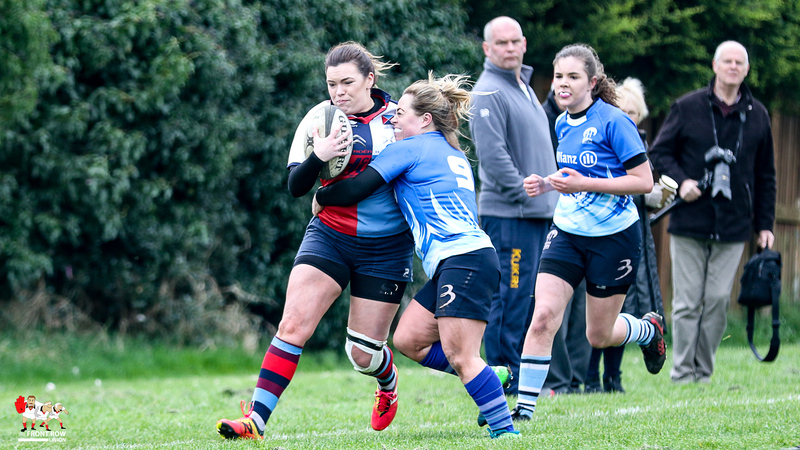 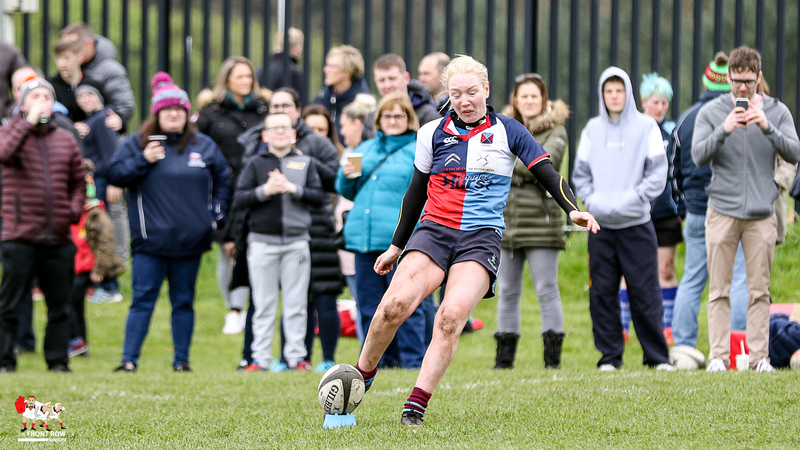 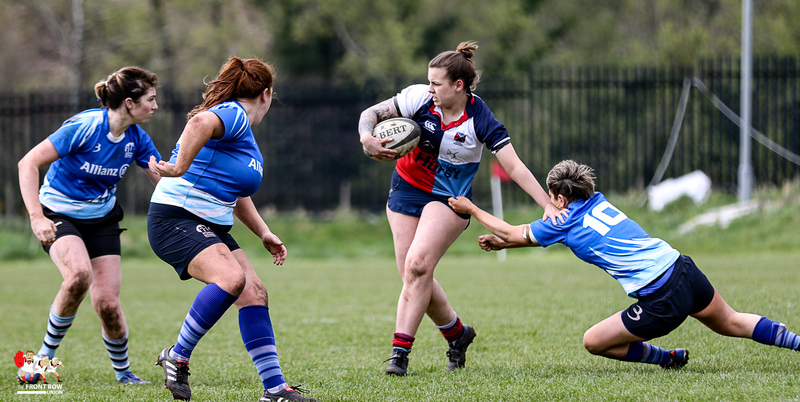 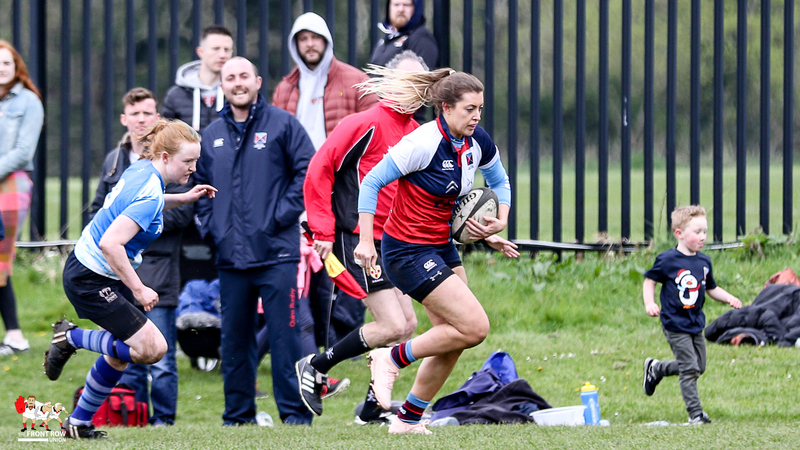 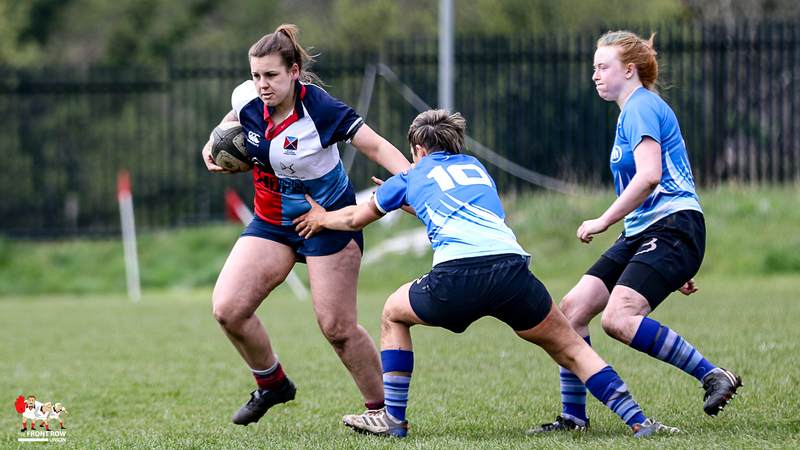 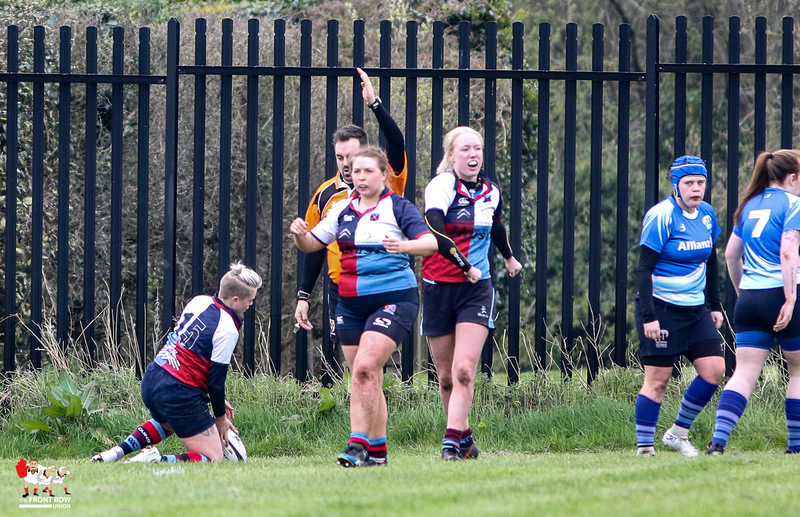 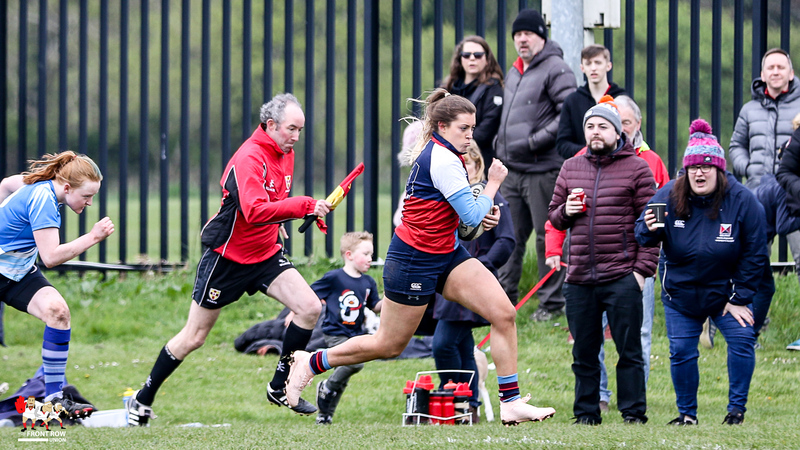 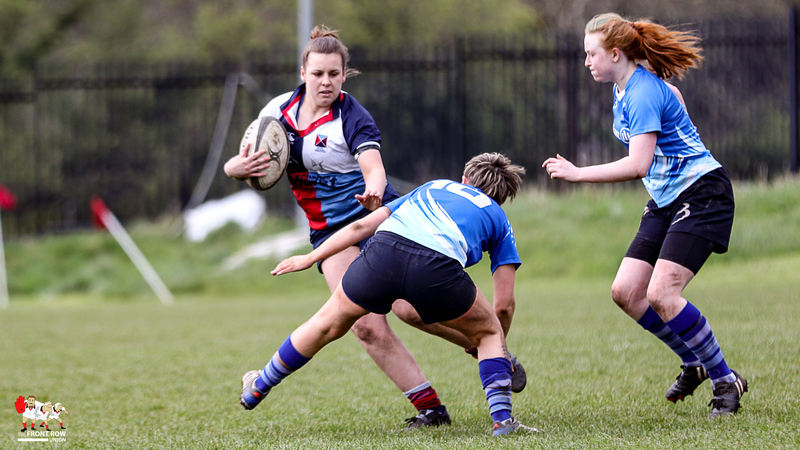 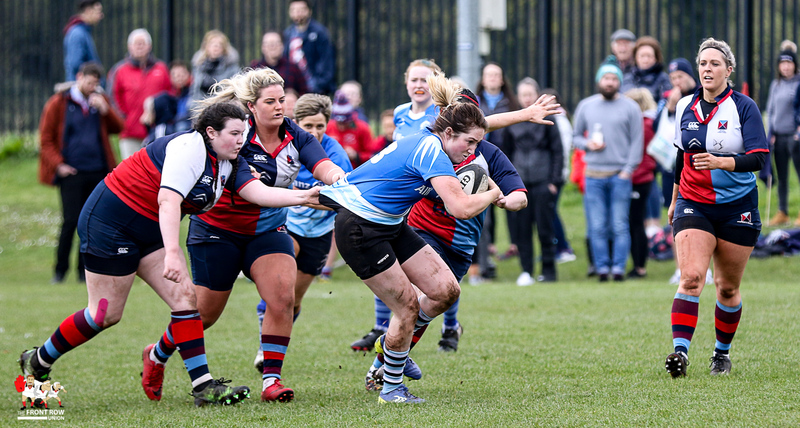 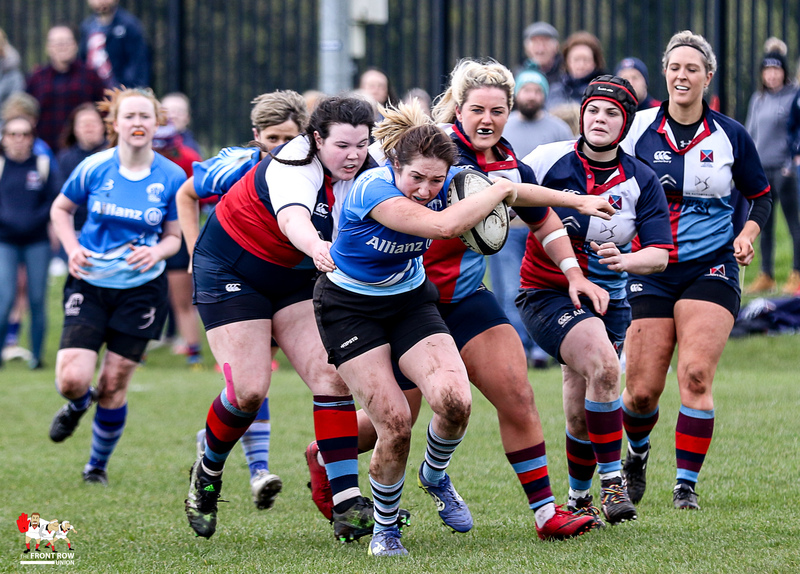 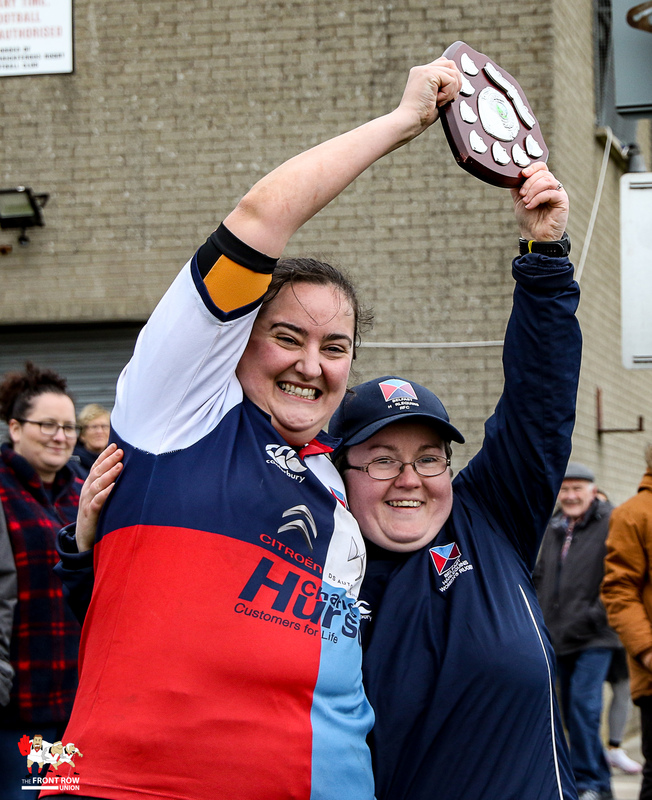 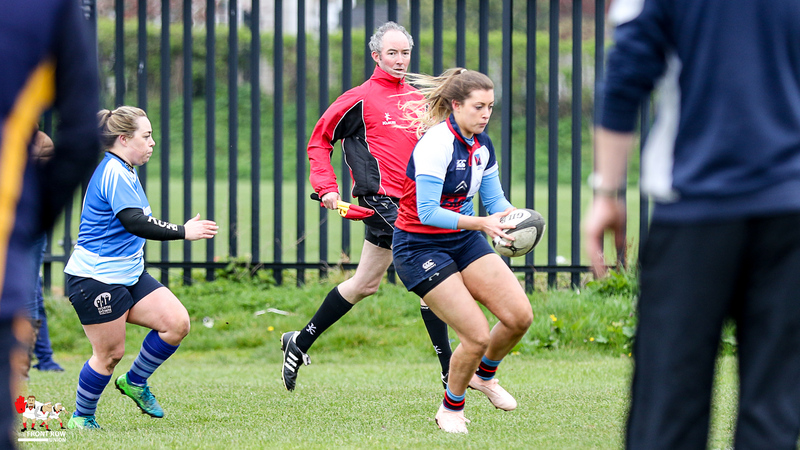 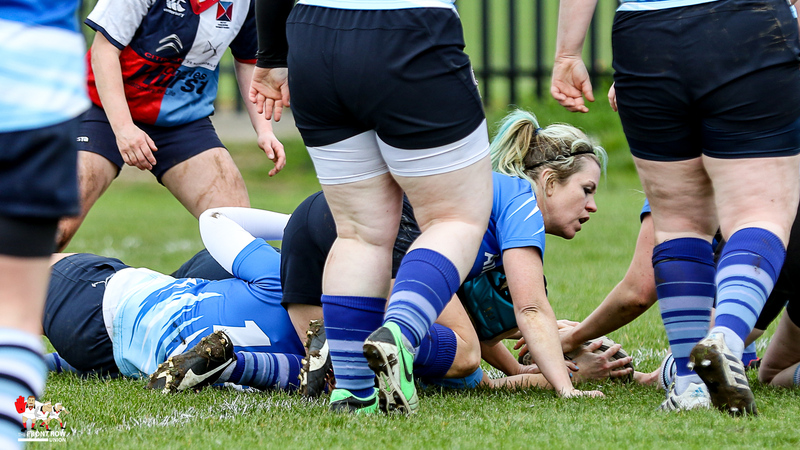 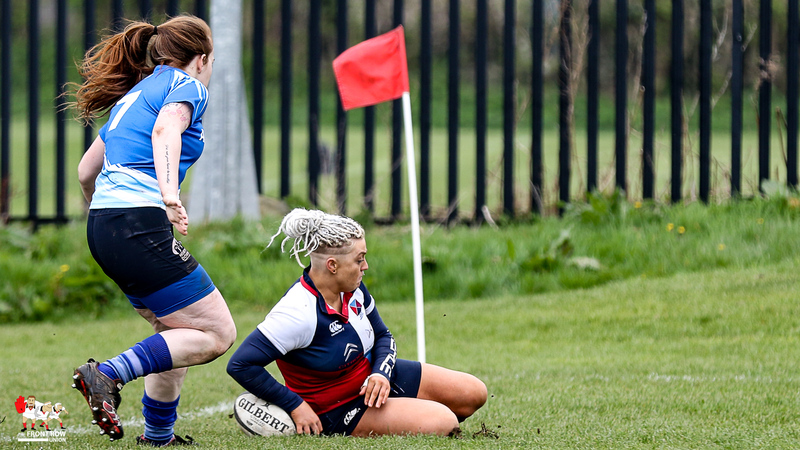 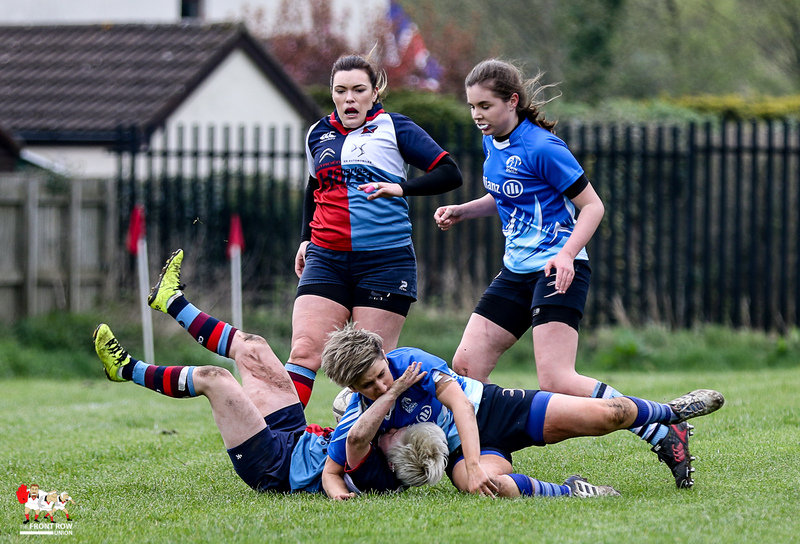 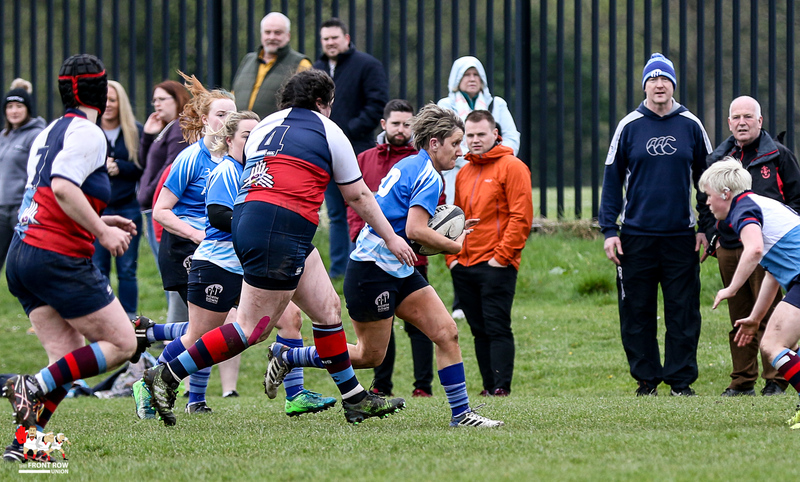 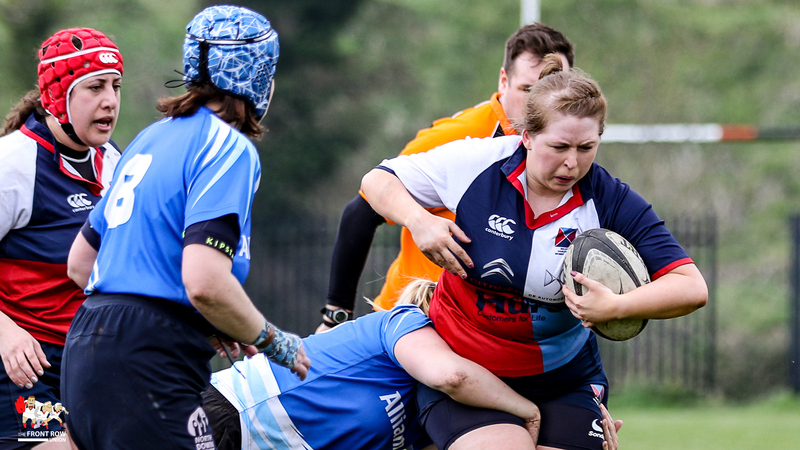 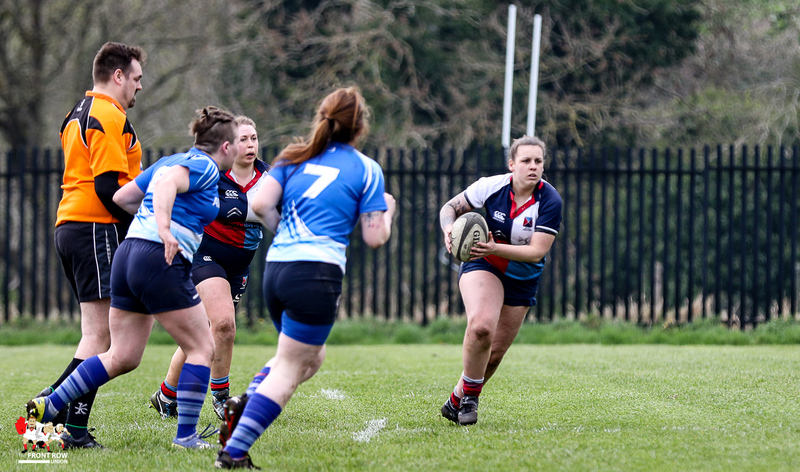 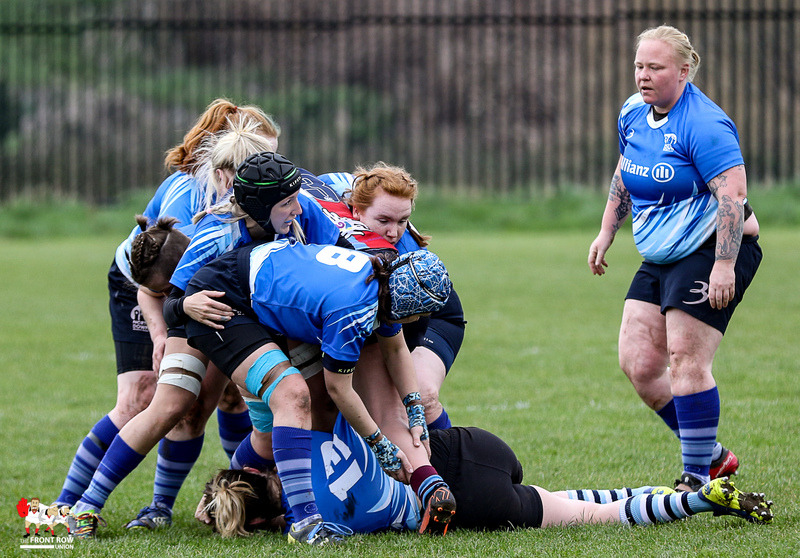 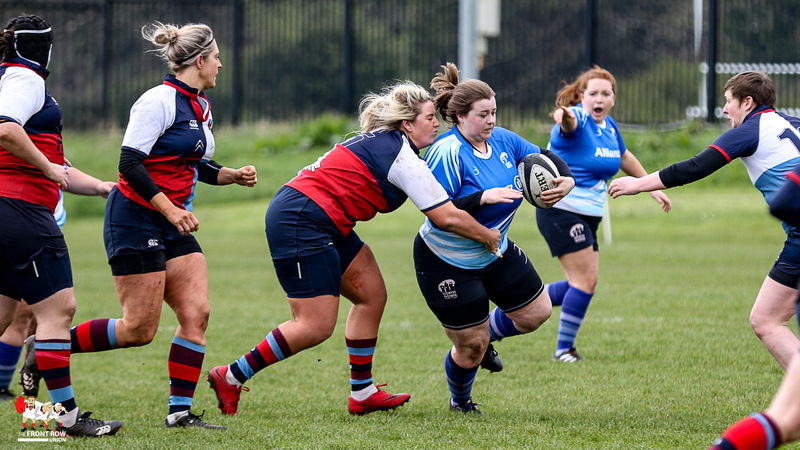 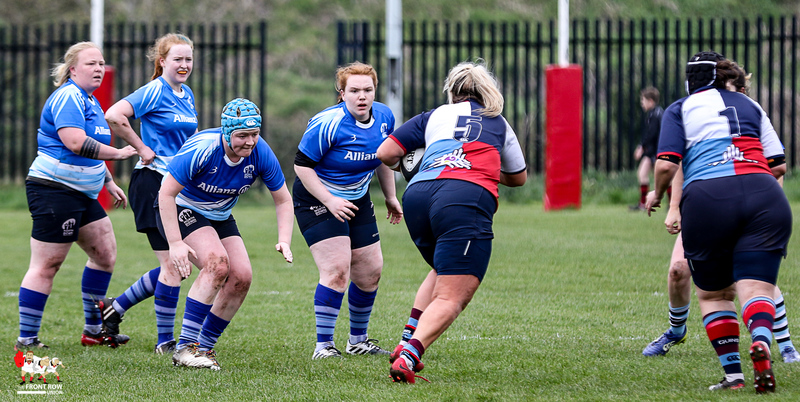 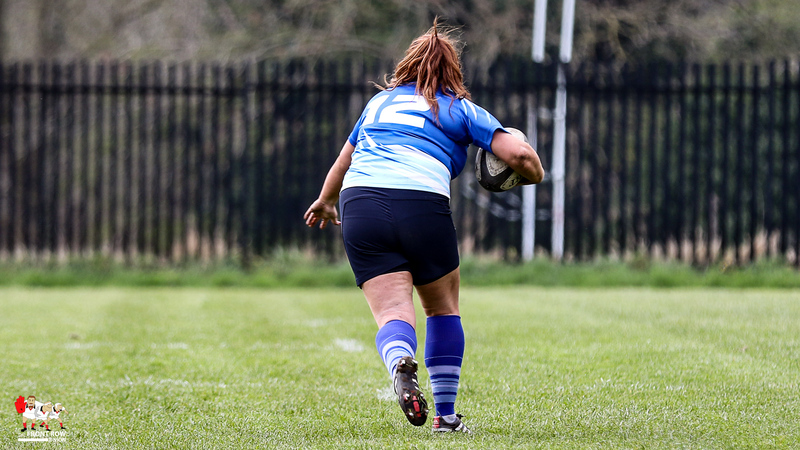 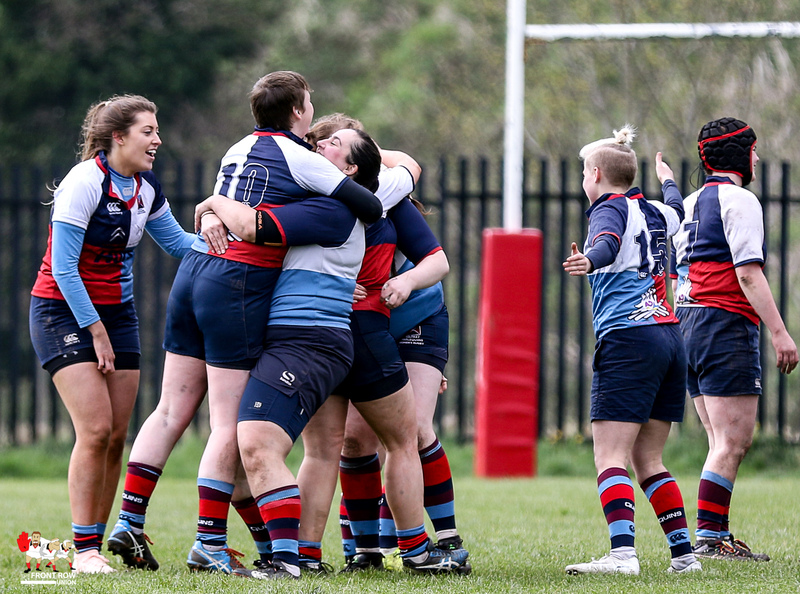 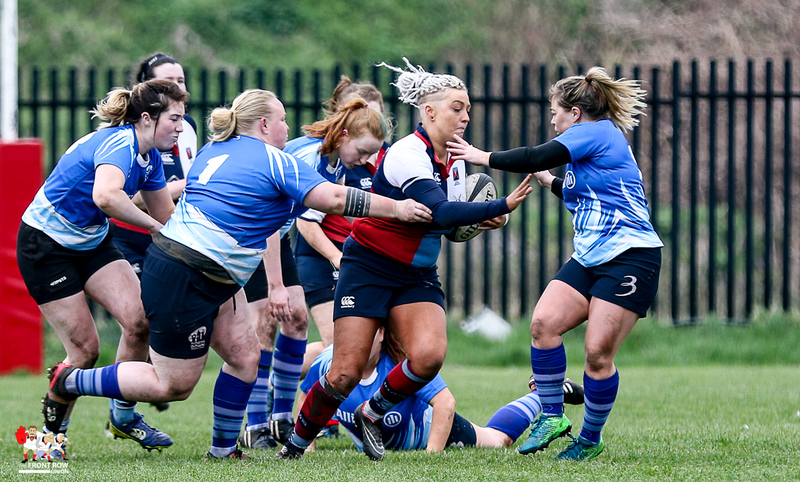 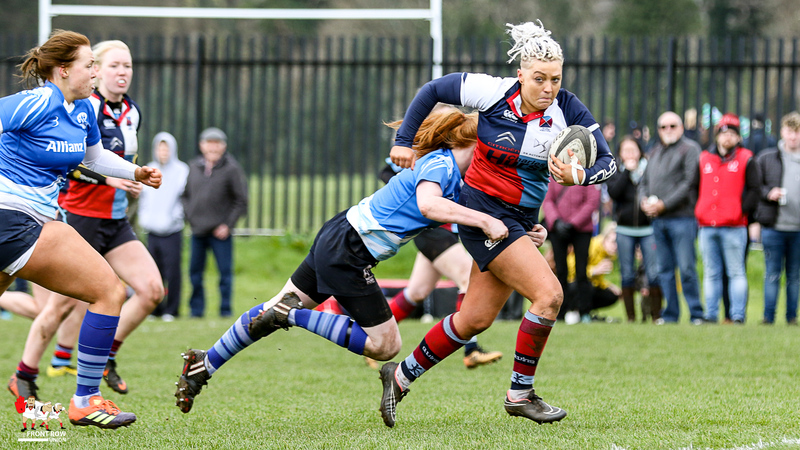 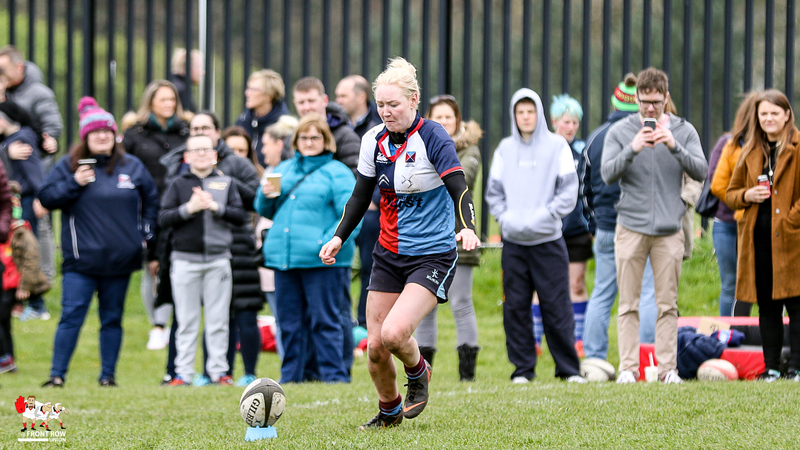 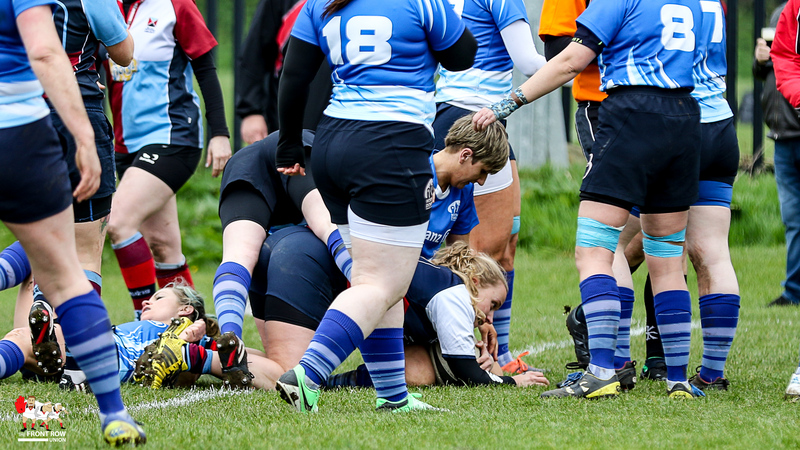 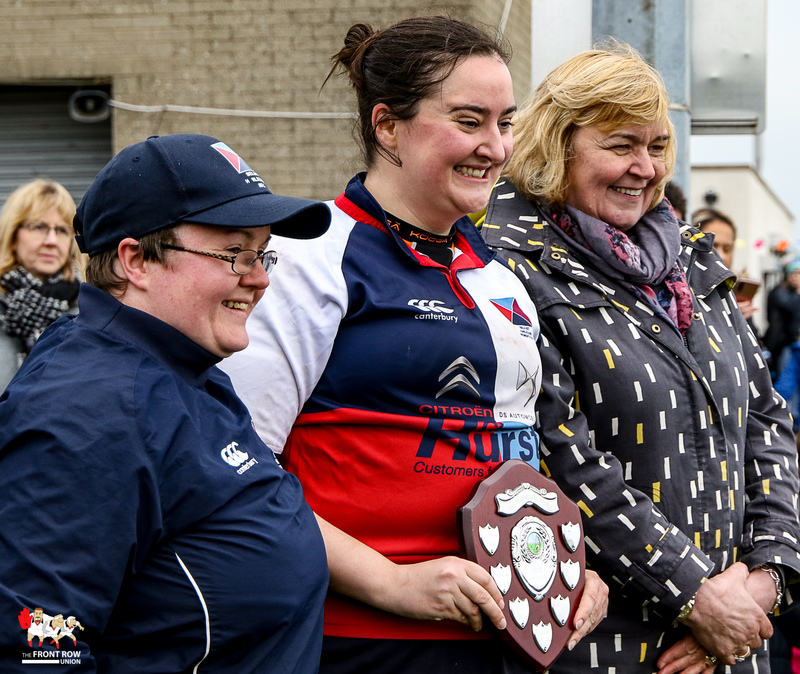 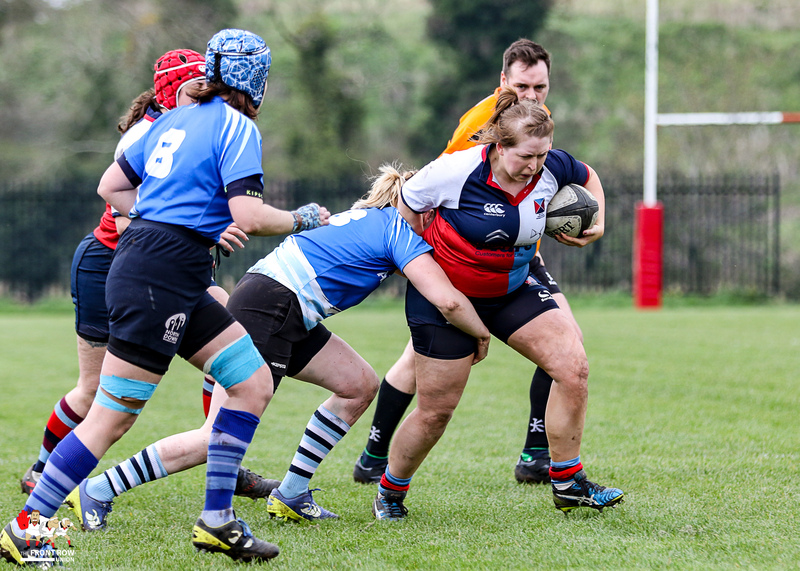 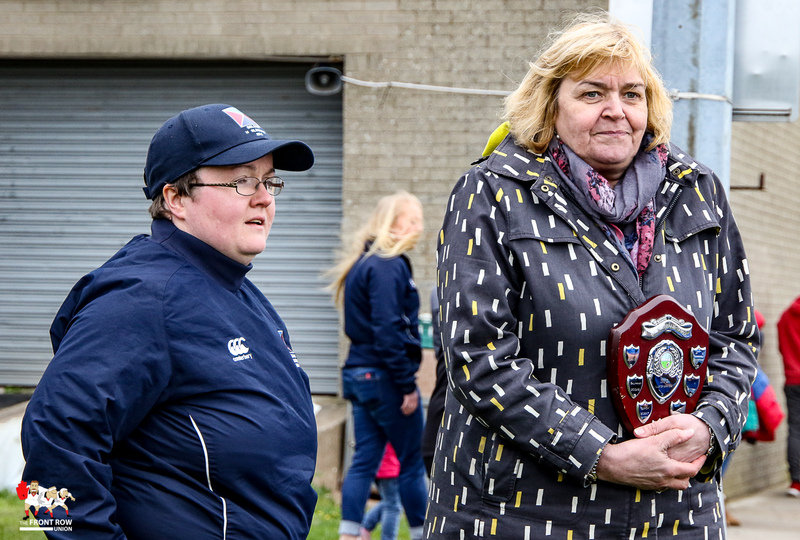 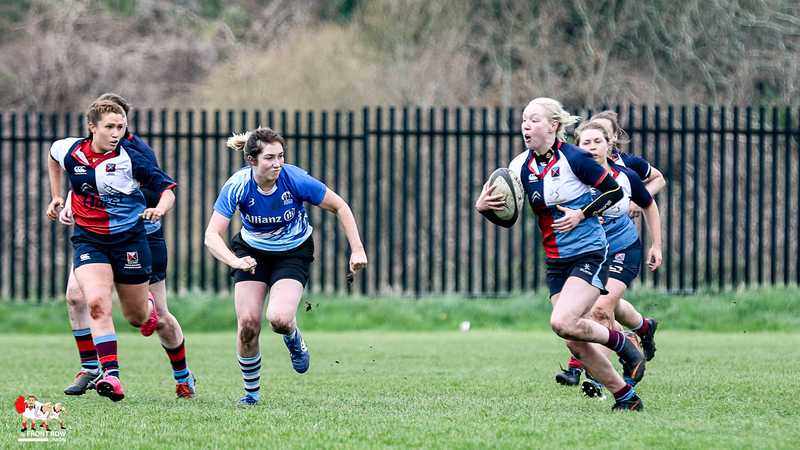 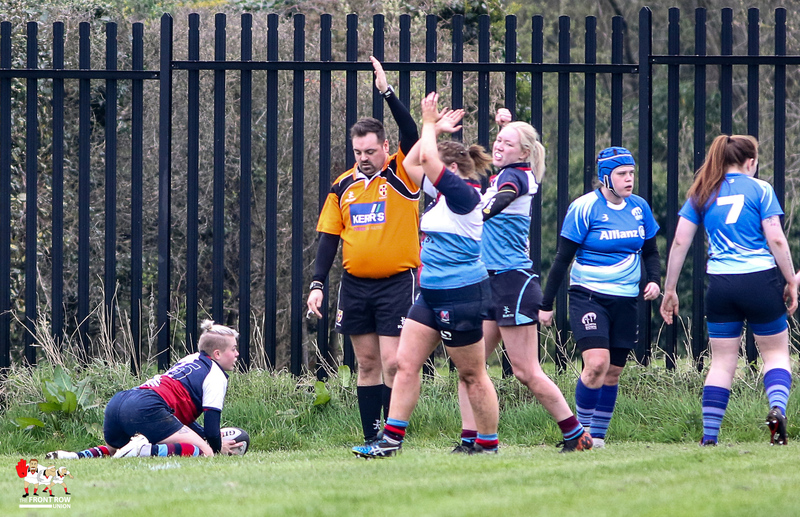 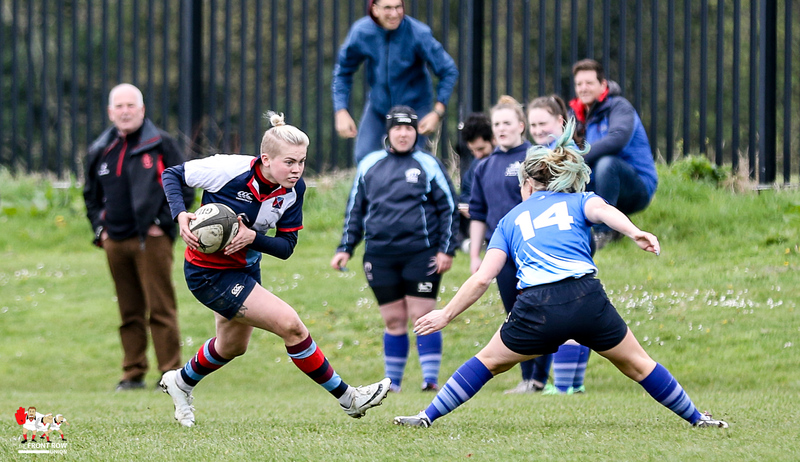 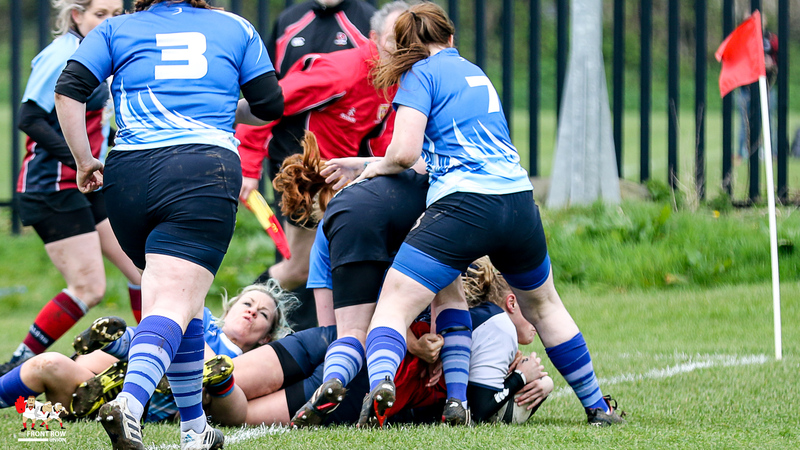 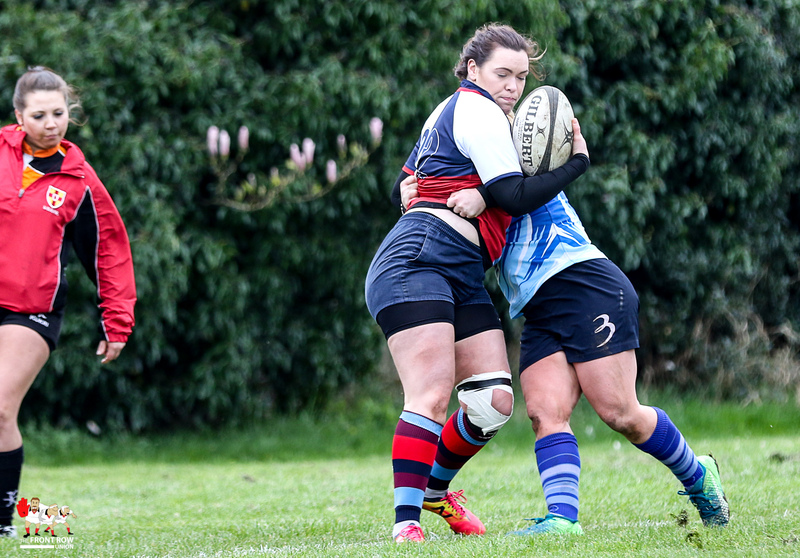 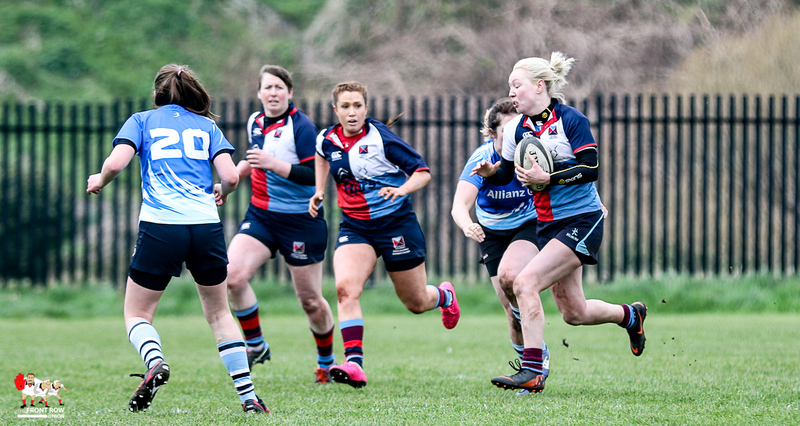 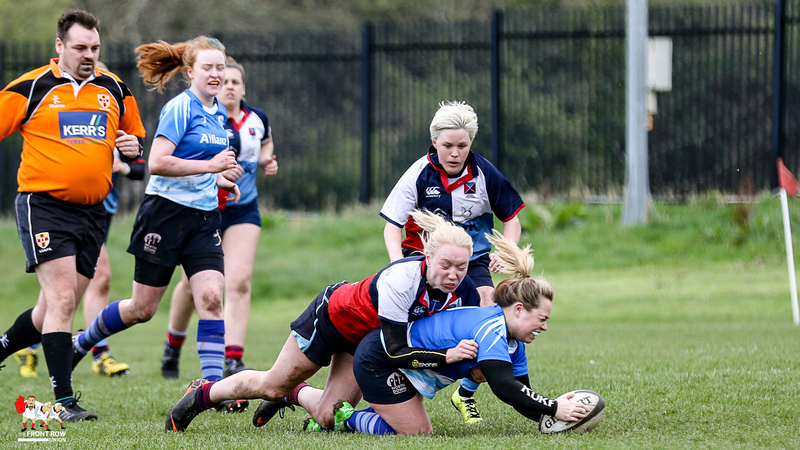 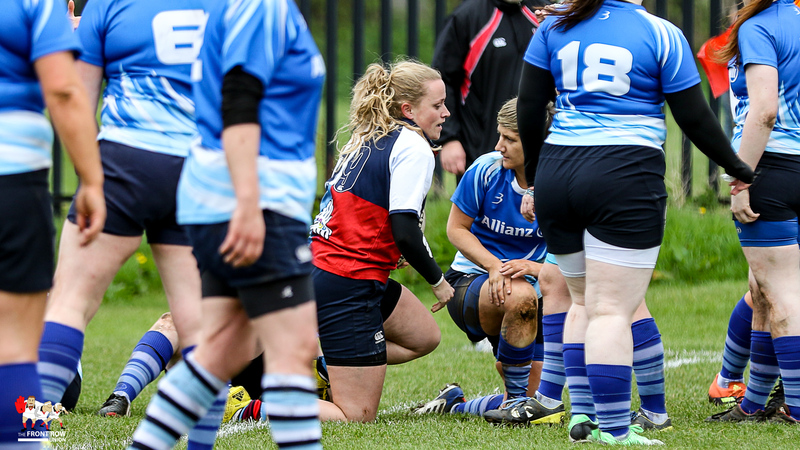 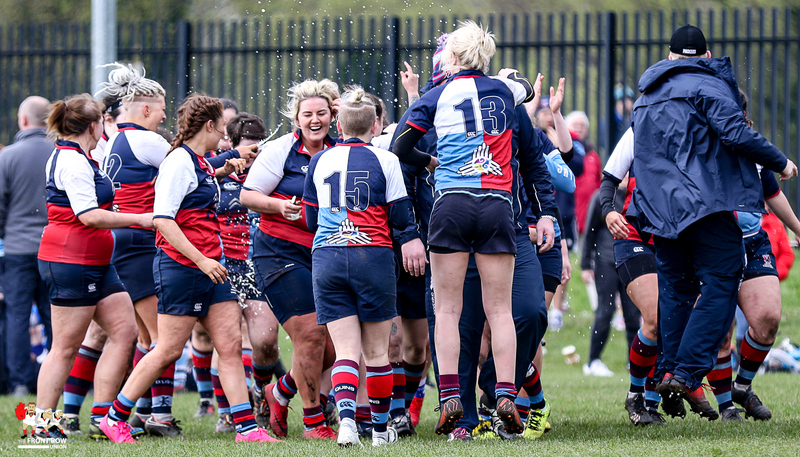 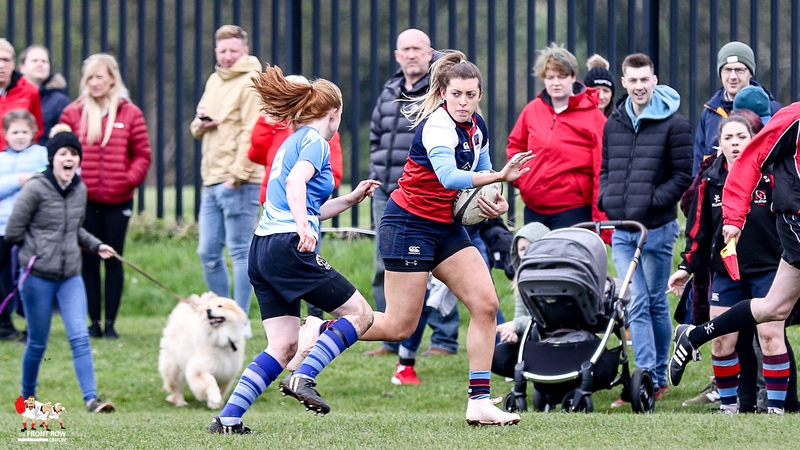 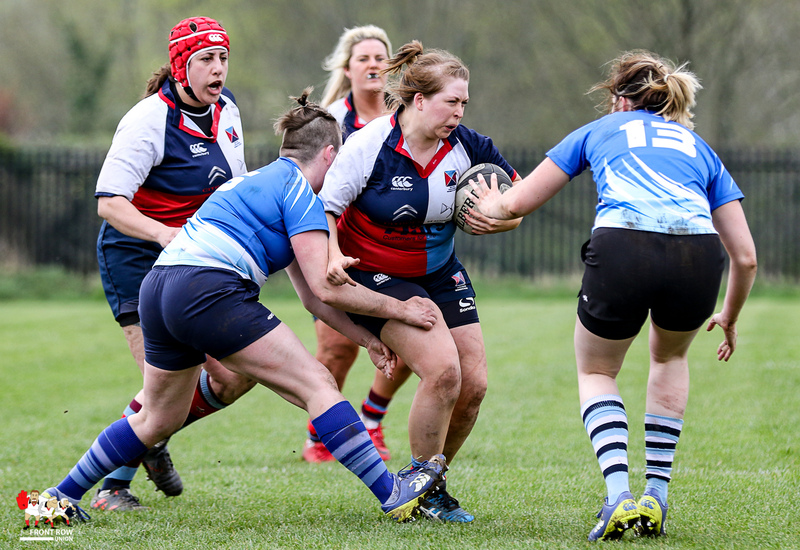 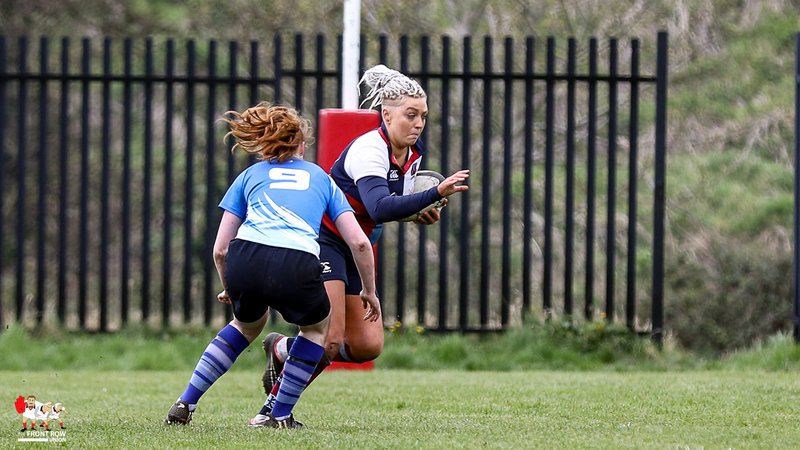 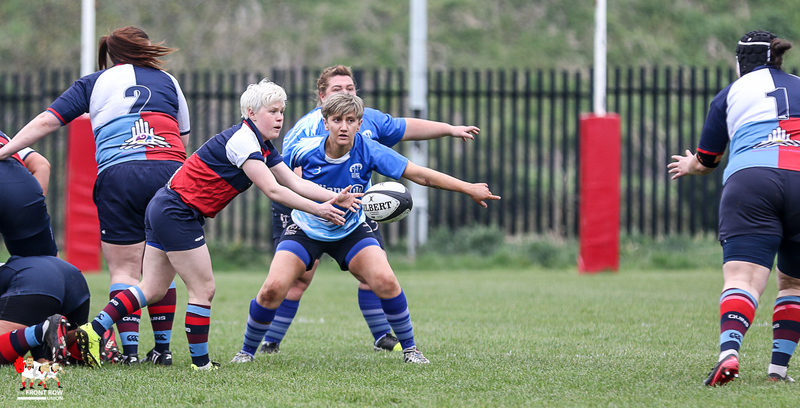 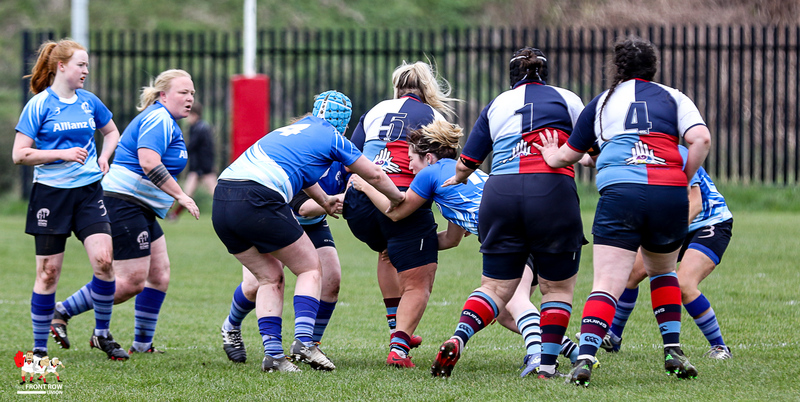 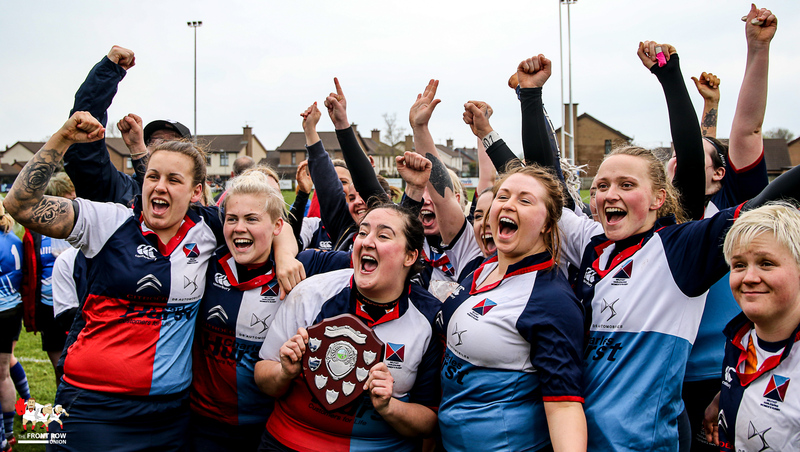 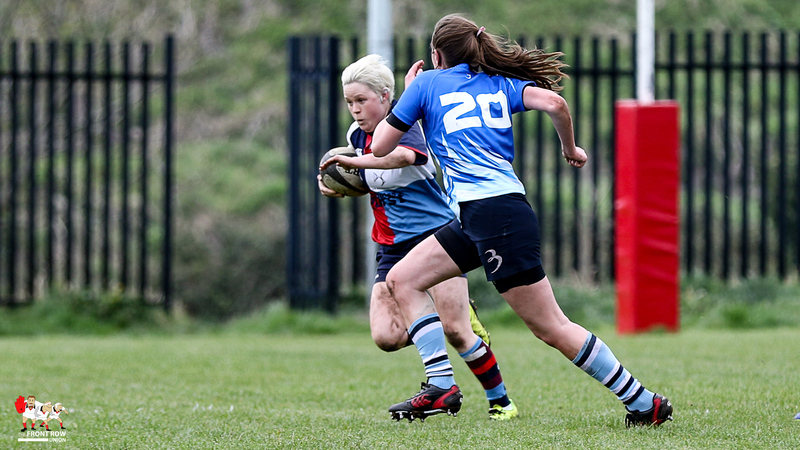 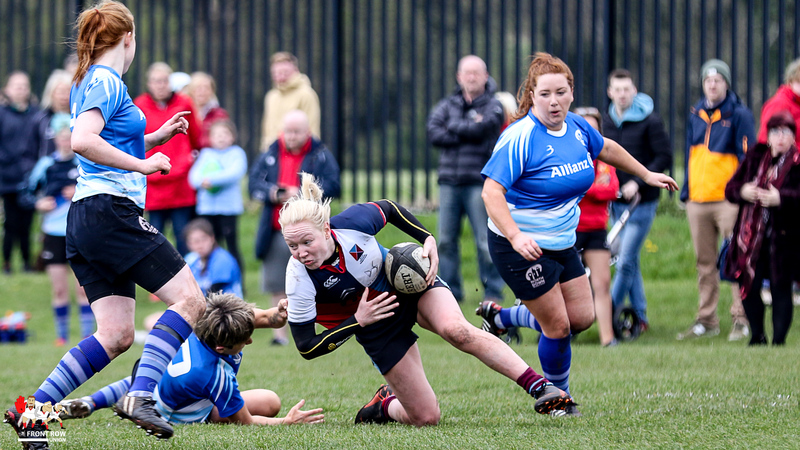 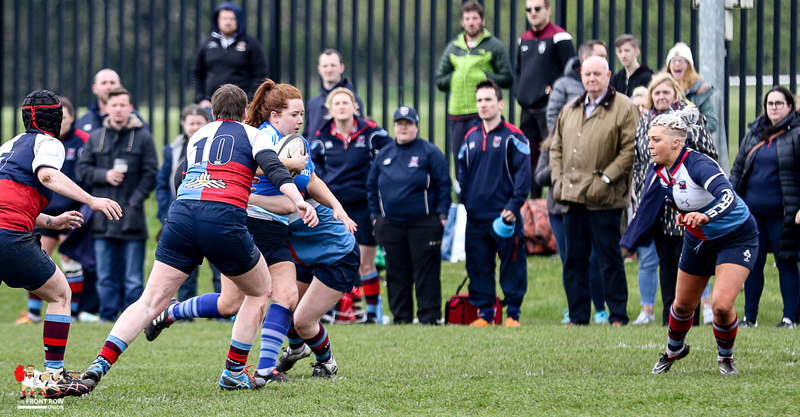 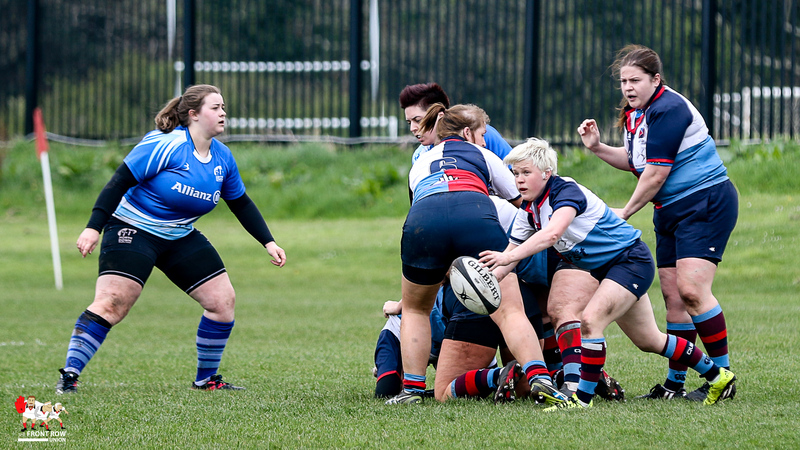 Belfast Harlequins Women lifted the Rejenerate Shield on Sunday afternoon with a resounding win against, the newly formed, North Down Women at Carrickfergus Rugby Club. 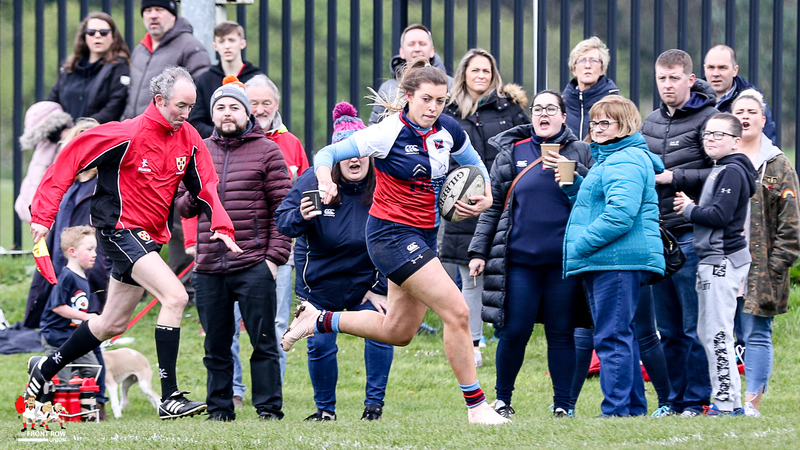 North Down, an amalgam of Bangor, Ards and Donaghadee clubs can be proud of their efforts, despite the one sided scoreline. 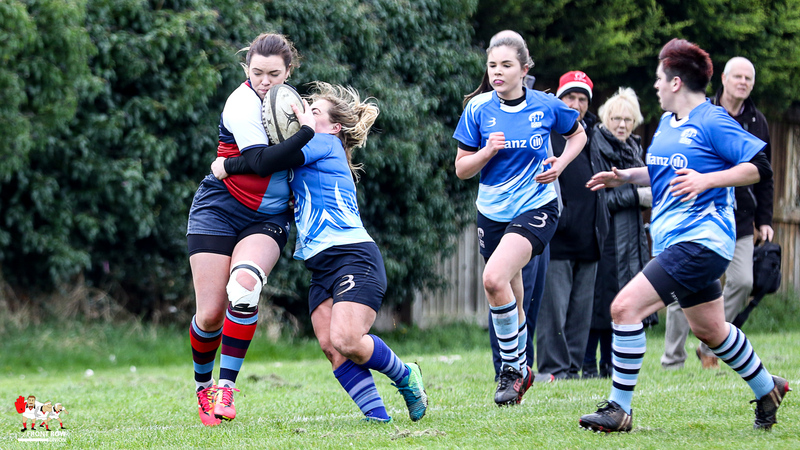 The team kept working and a second half try justified their efforts. 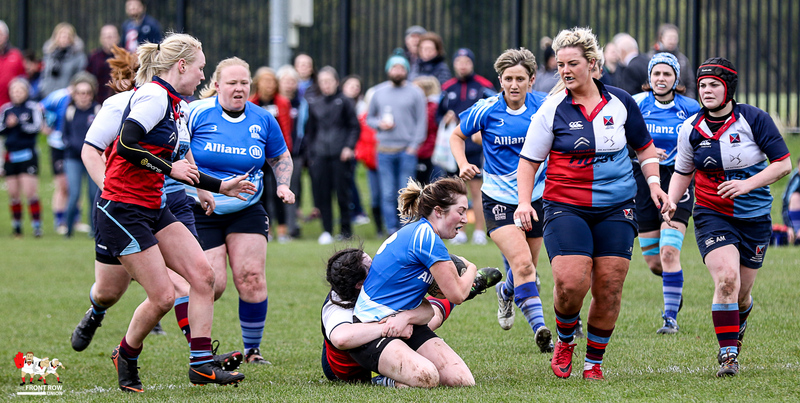 Emma Corey responded for North Down.